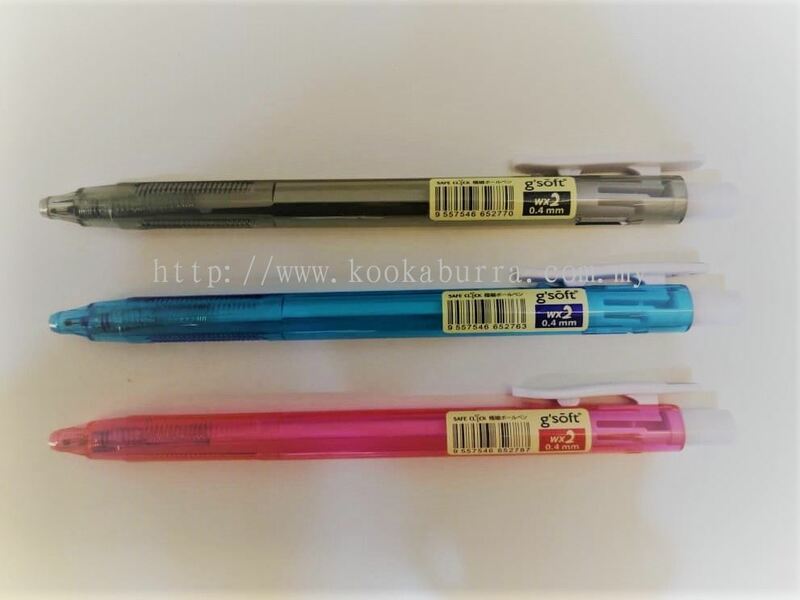 KOOKABURRA TRADING - We specialise in wholesale and retail for stationery, books, gifts, toys, etc. 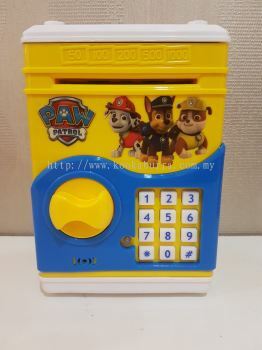 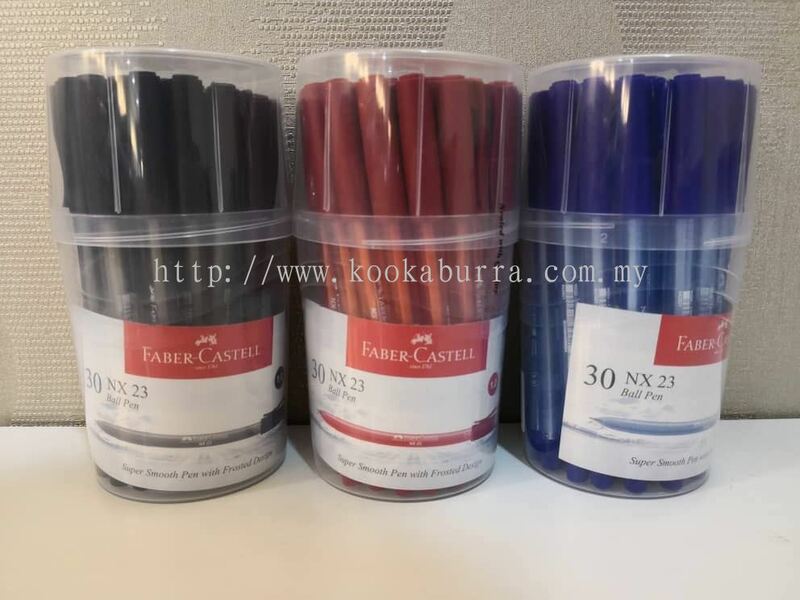 32, JALAN HIJAUAN 4, HORIZON HILLS, 79100 ISKANDAR PUTERI, JOHOR, MALAYSIA. 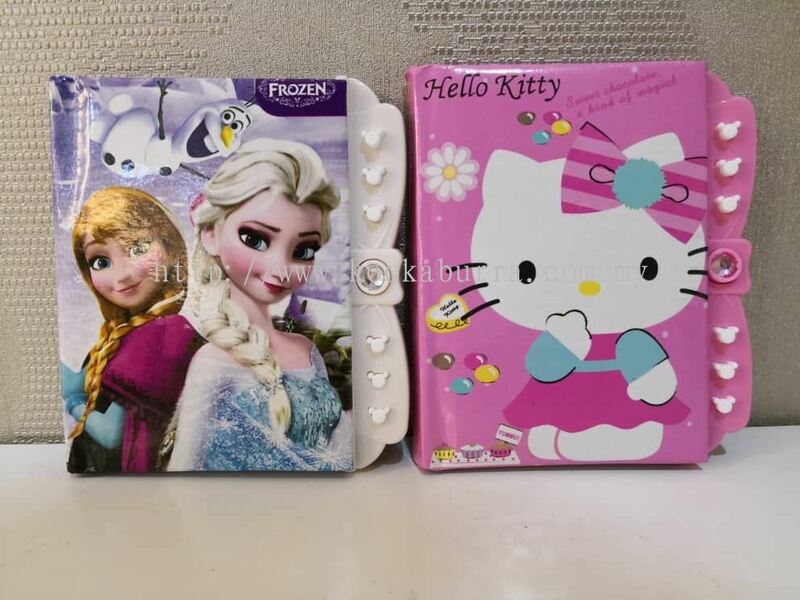 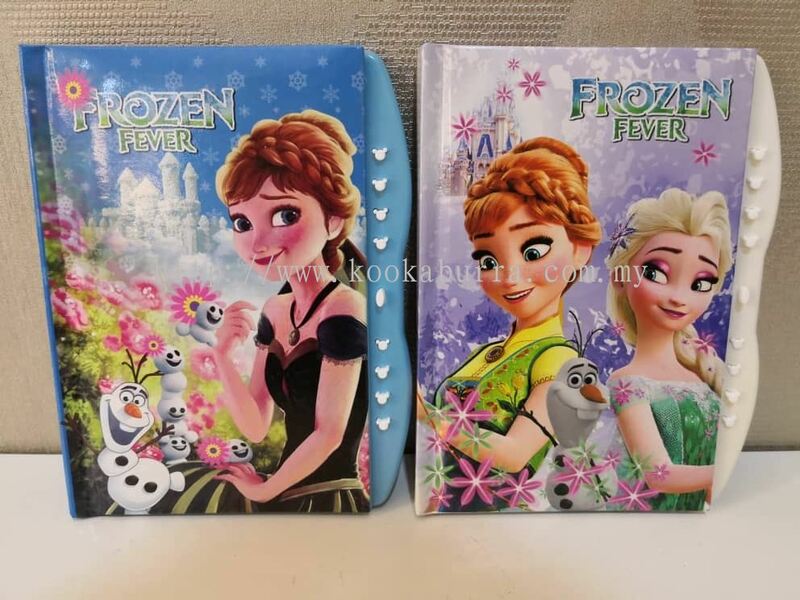 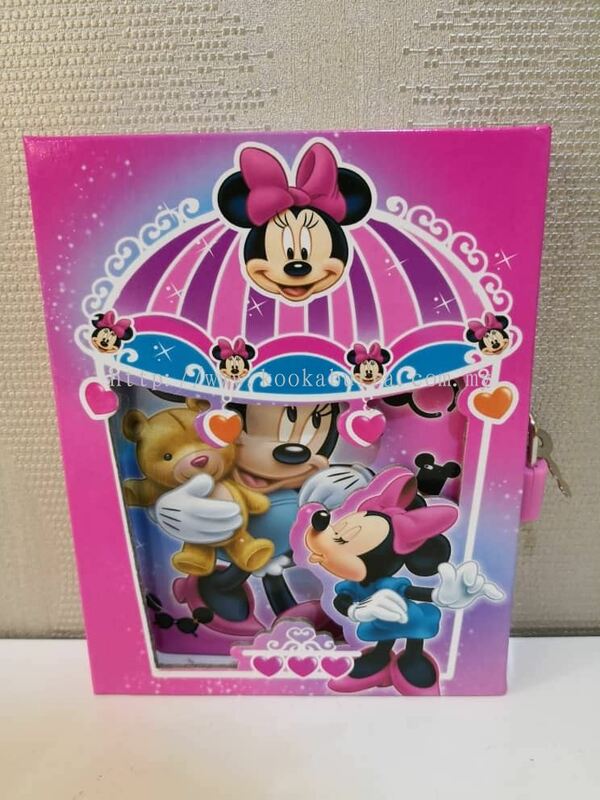 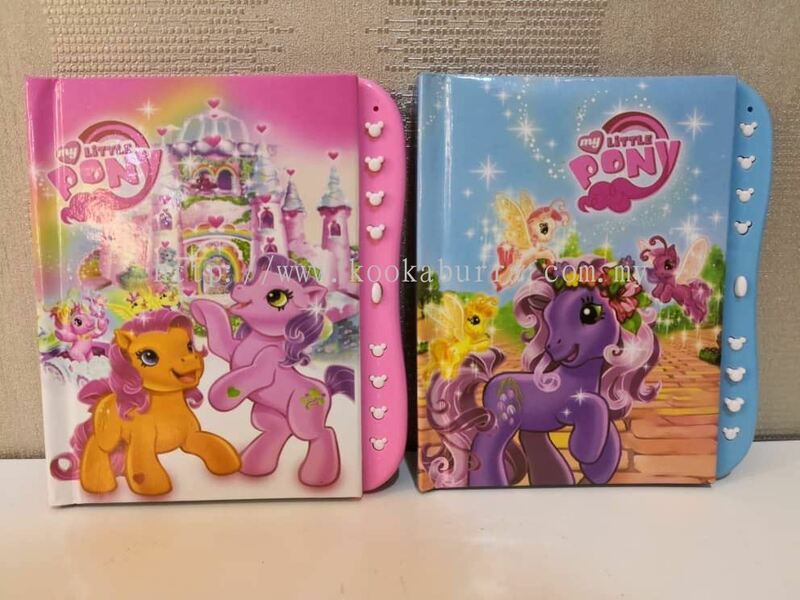 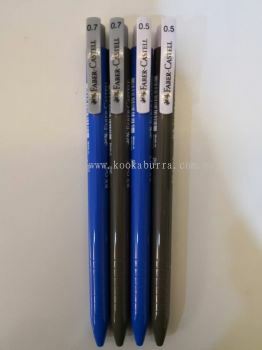 KOOKABURRA TRADING is a recognized wholesaler and retailer company for stationeries, books, gifts and toys. 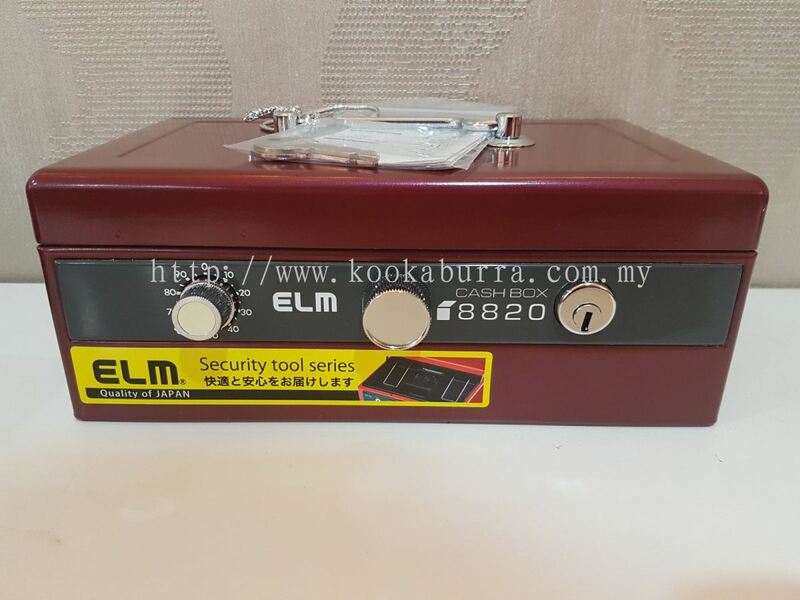 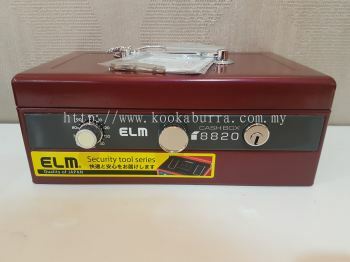 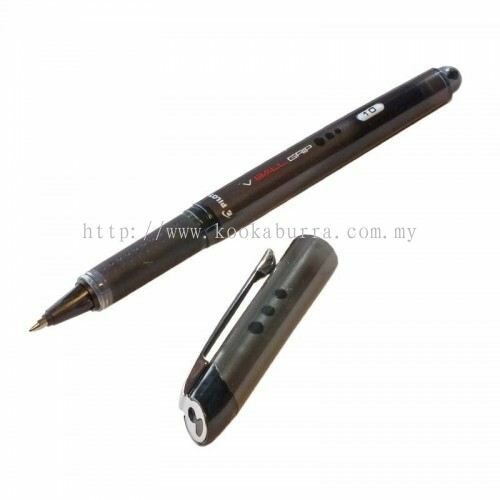 The company consistently maintaining its values and became the leading provider within Malaysia. 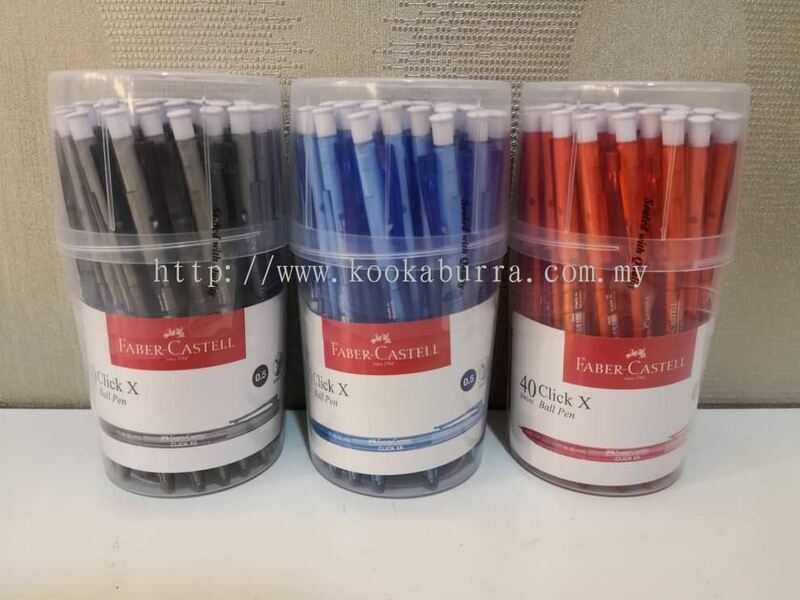 We understand each client has different requirements therefore we work with each of you closely to provide the products that suit your needs. 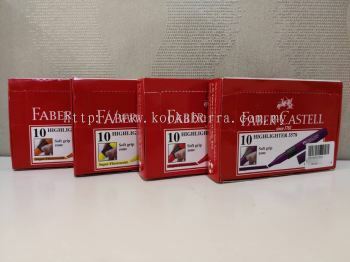 KOOKABURRA TRADING provides a complete range of stationeries and excellent services for customers. 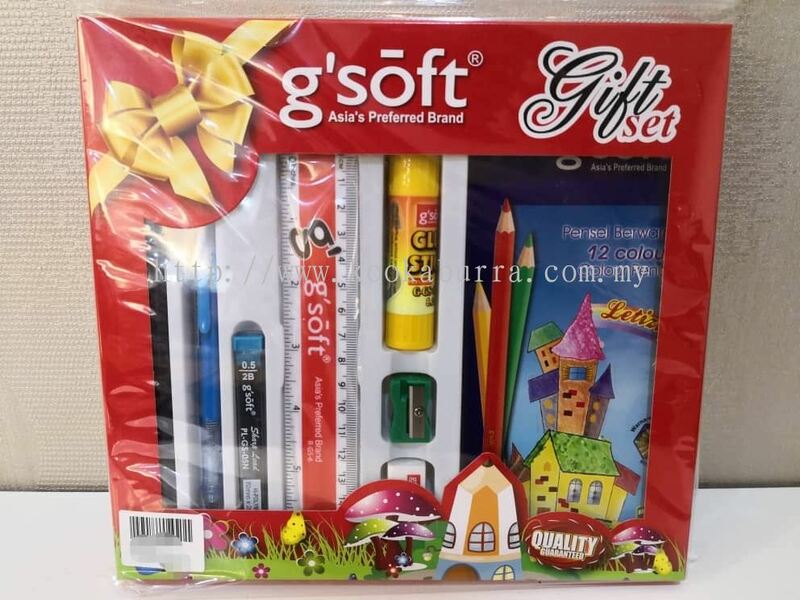 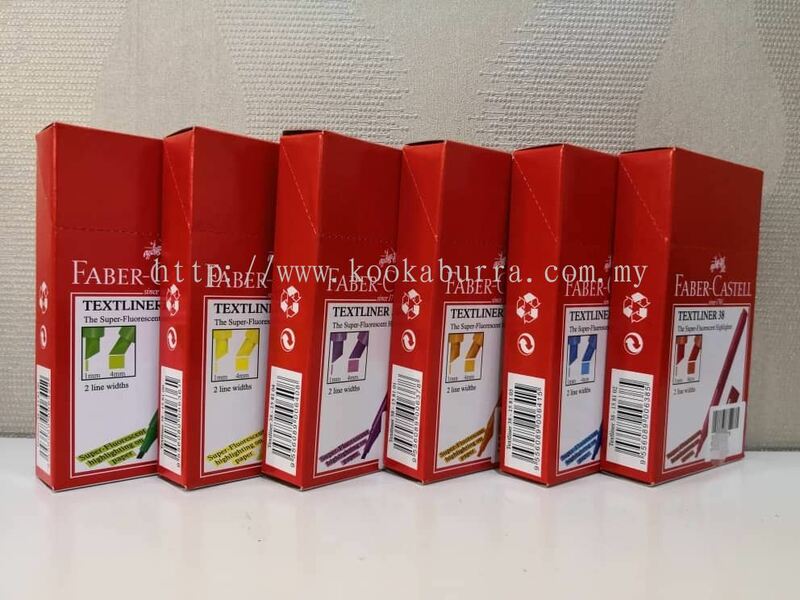 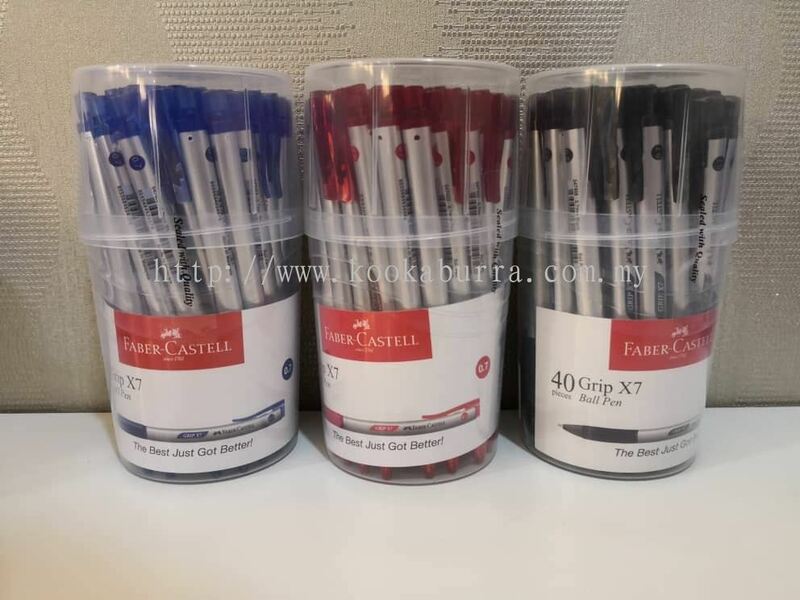 Whether you are looking for any branded stationeries or want to purchase in bulk, our company are hereby to provide everything you needs. 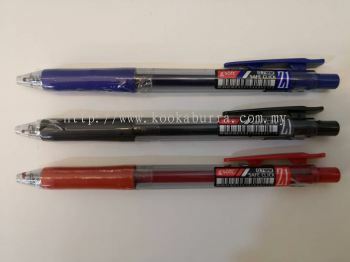 As a leading stationeries supplier, our experienced staff will understand your needs and provide you the best solution. 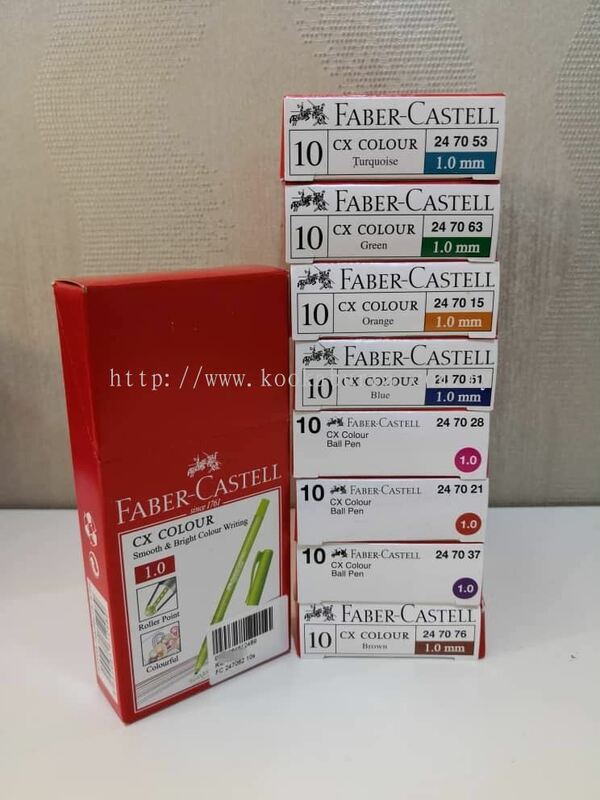 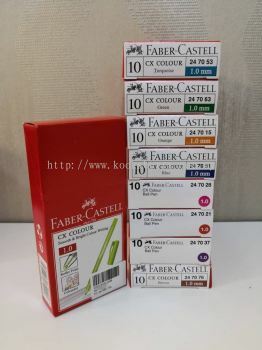 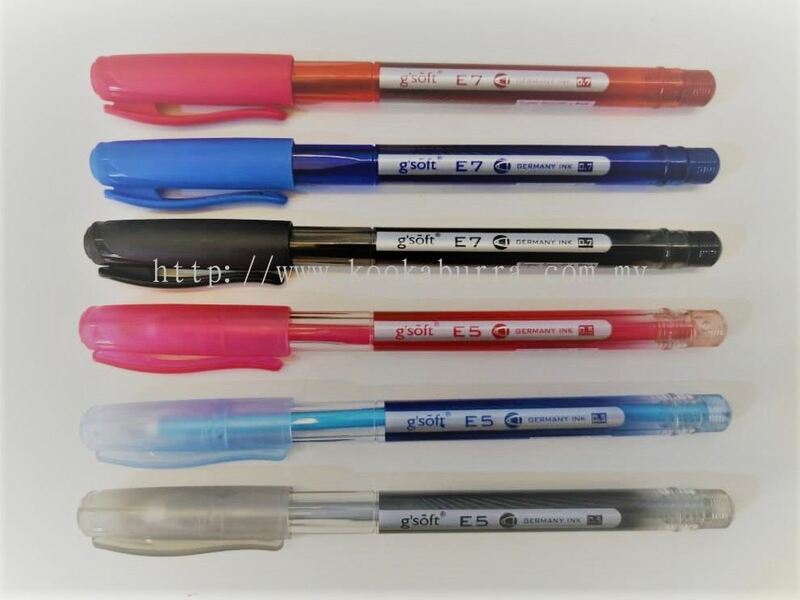 We also source our stationeries directly from manufacturer and supplier from various countries. 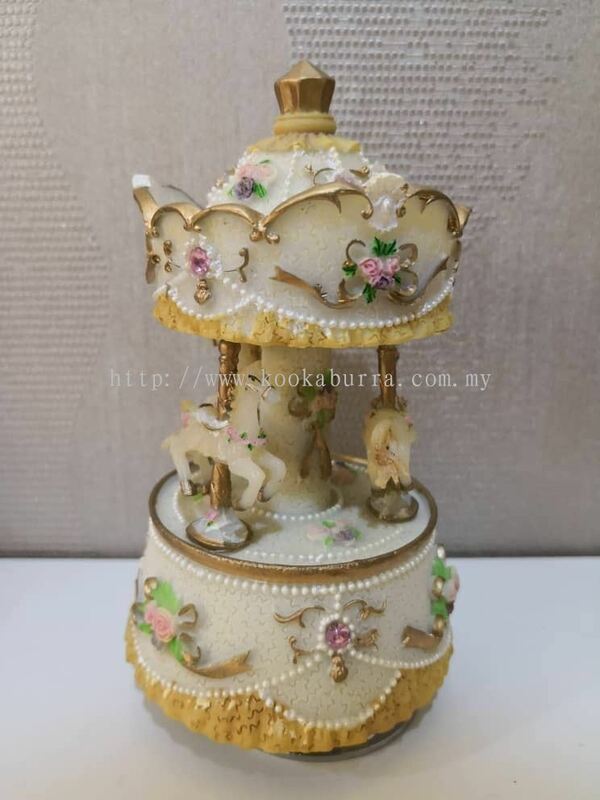 For any further enquiries, you may visit our premise at Iskandar Puteri, Johor. 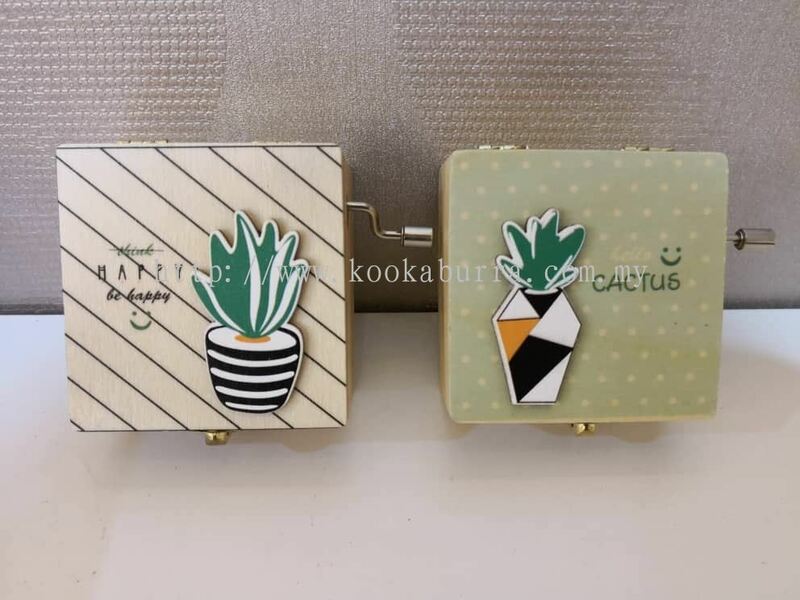 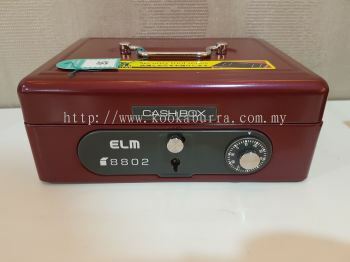 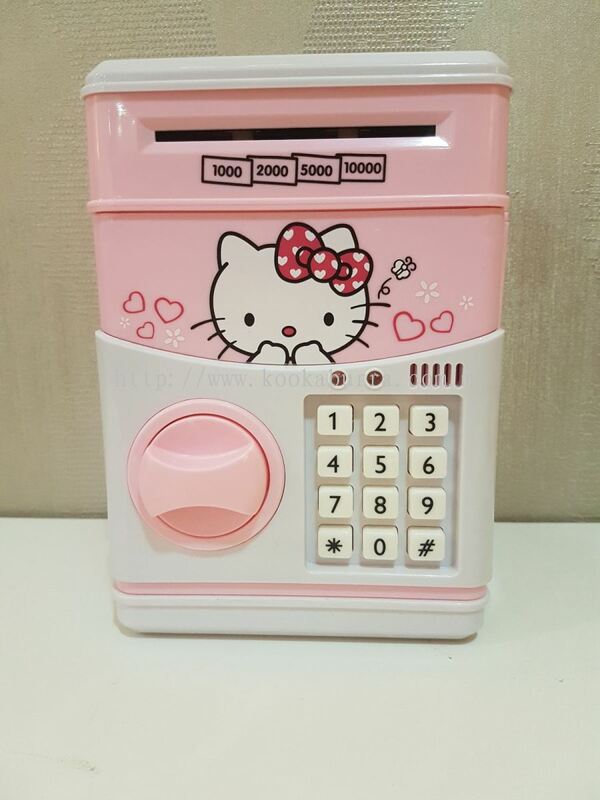 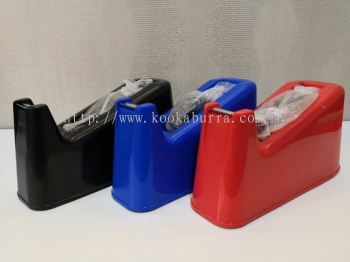 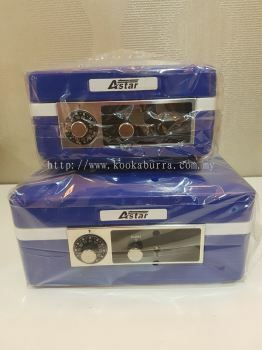 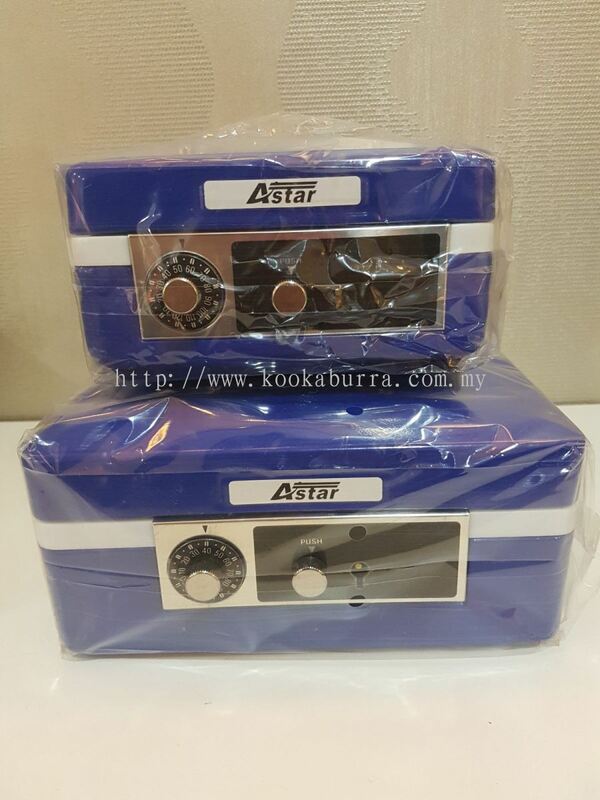 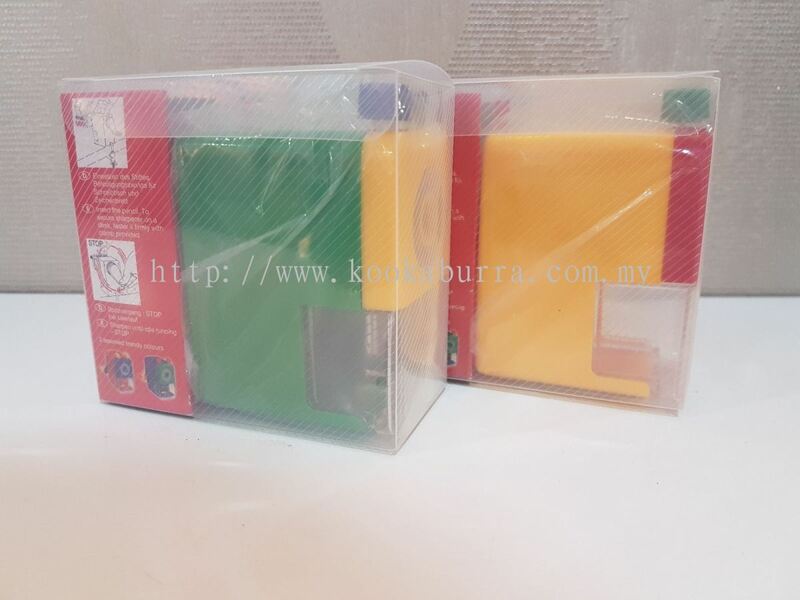 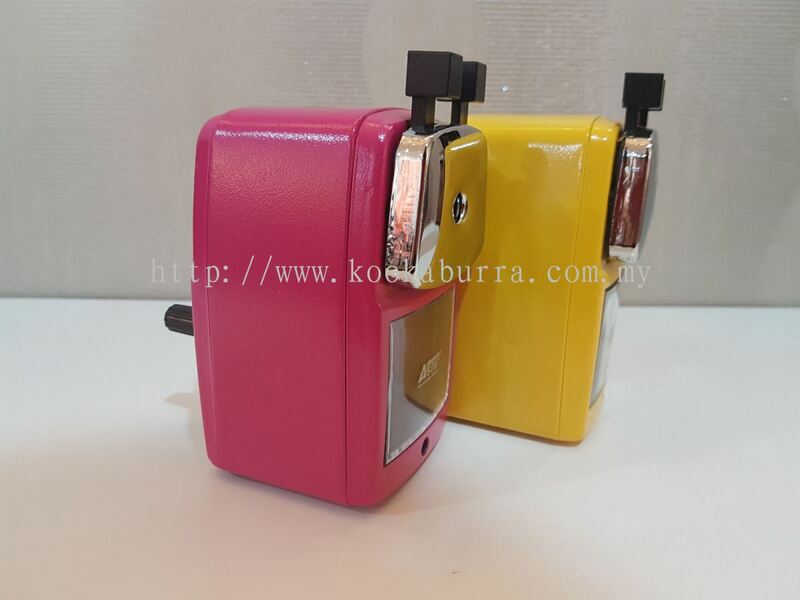 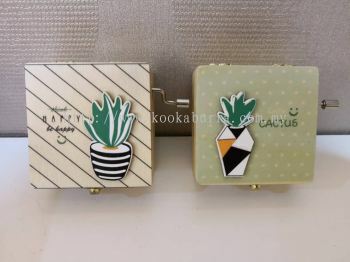 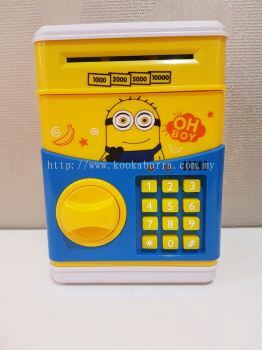 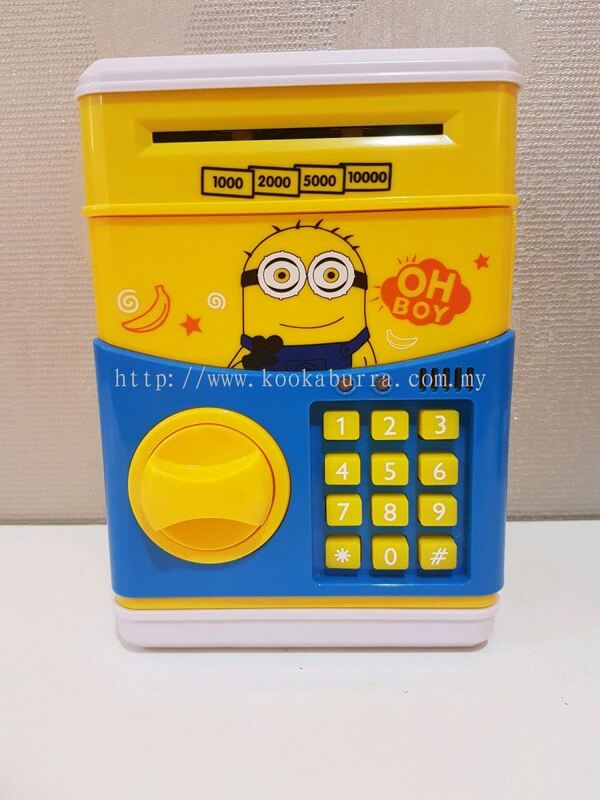 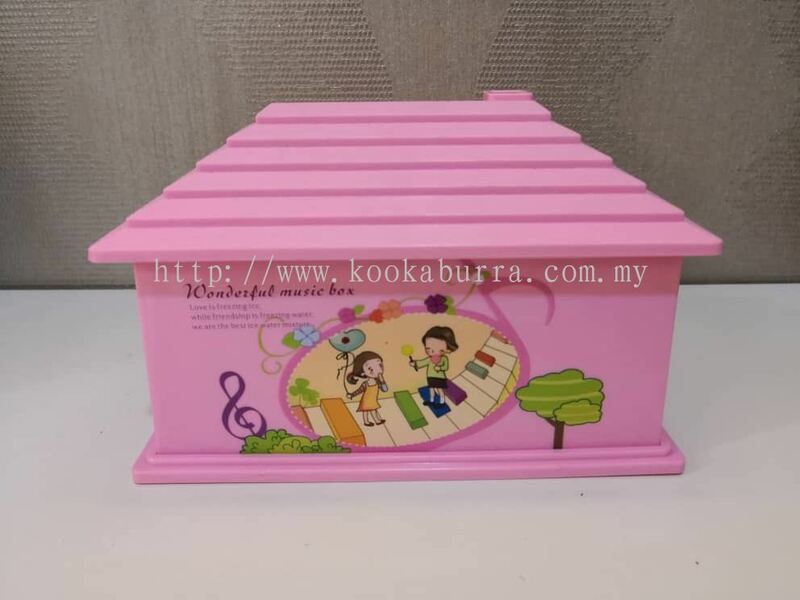 KOOKABURRA TRADING added 3 new products in Office & School Common Supplies - Cash Box Category. 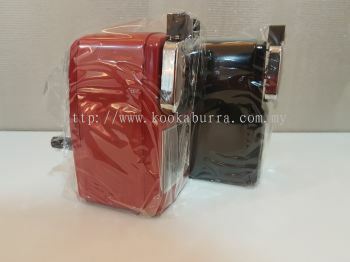 KOOKABURRA TRADING added 3 new products in Desktop Instruments - Pencil Sharpener Category. 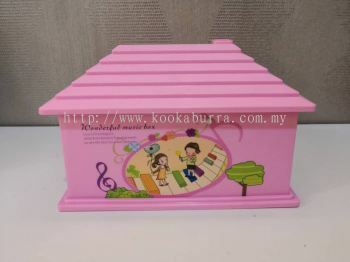 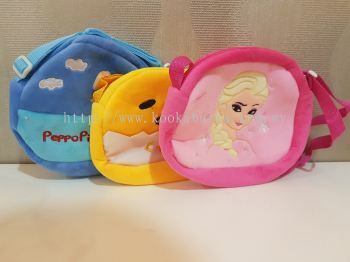 KOOKABURRA TRADING added 8 new products in Toys & Gifts Category. KOOKABURRA TRADING added new product in Desktop Instruments - Dispenser Category. 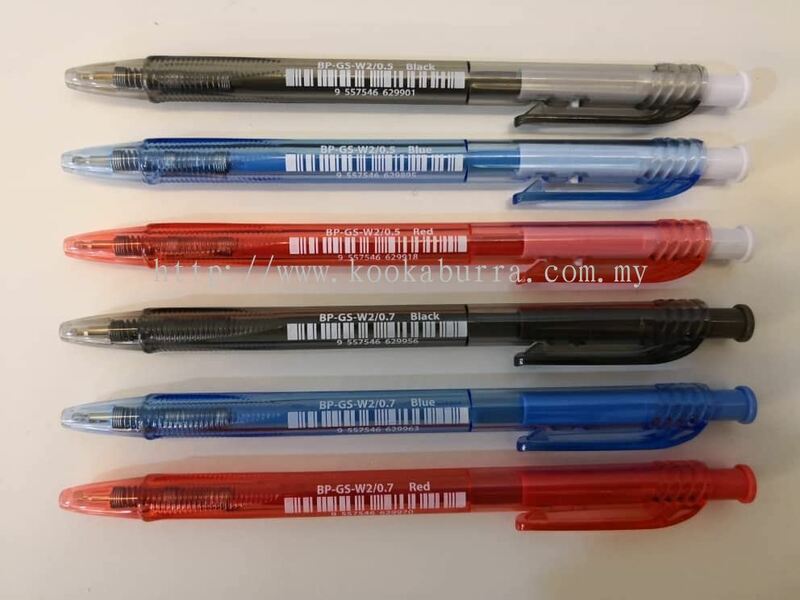 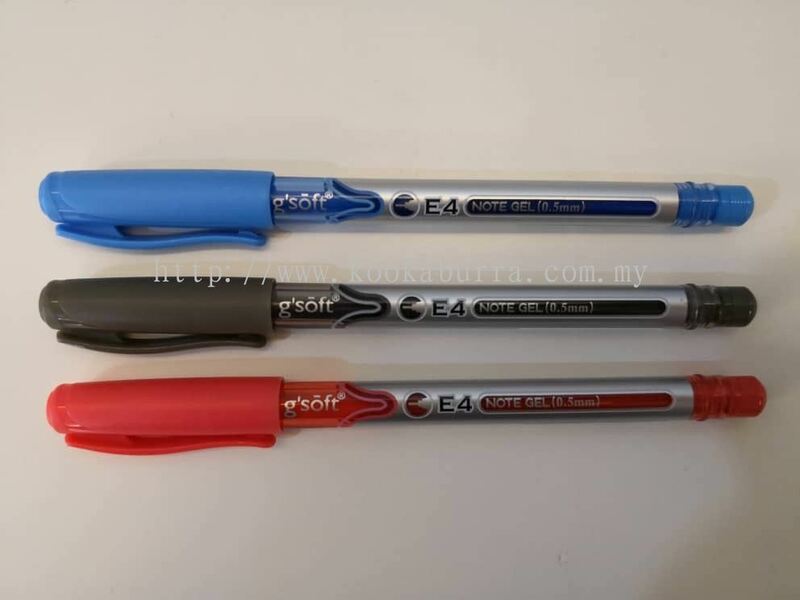 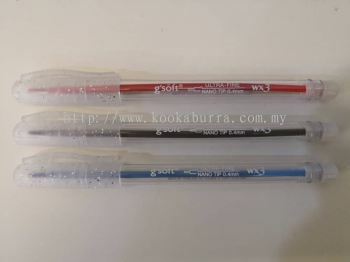 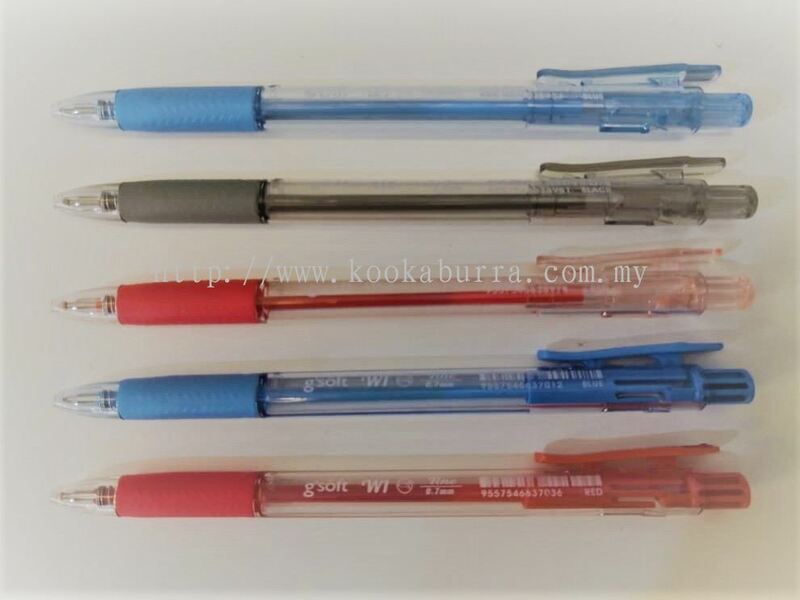 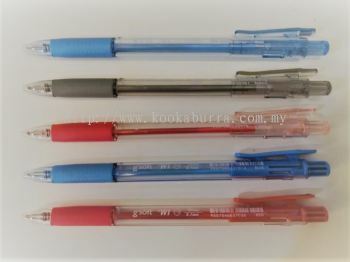 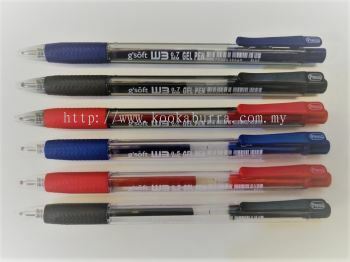 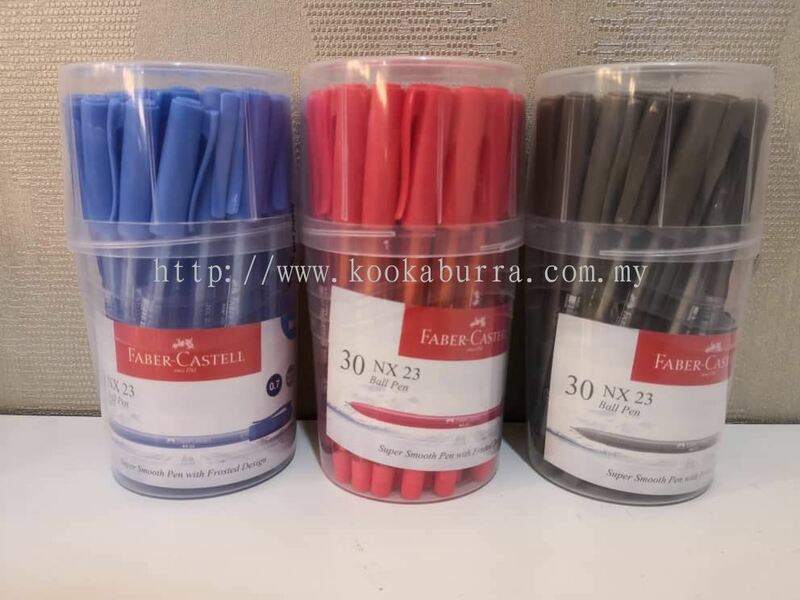 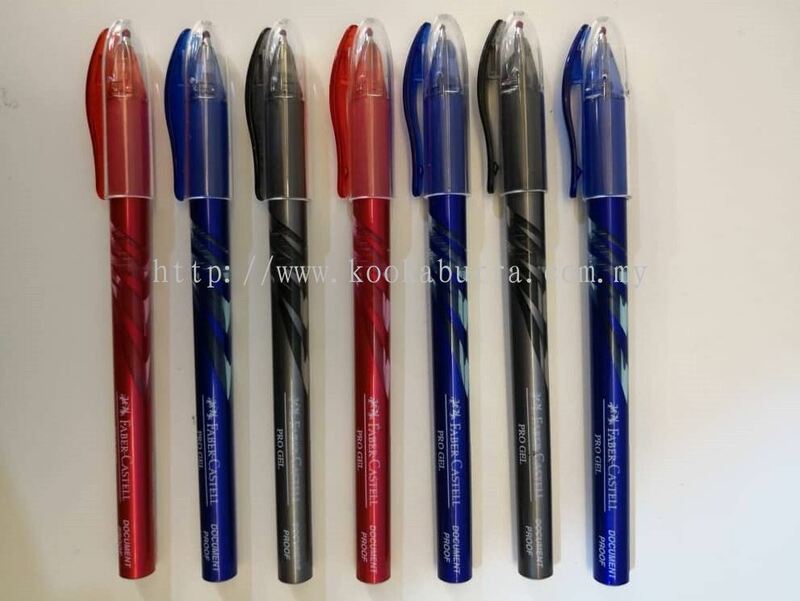 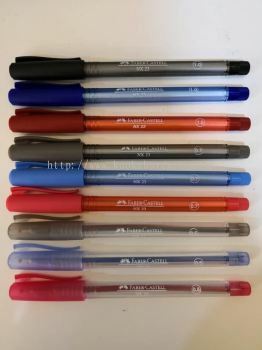 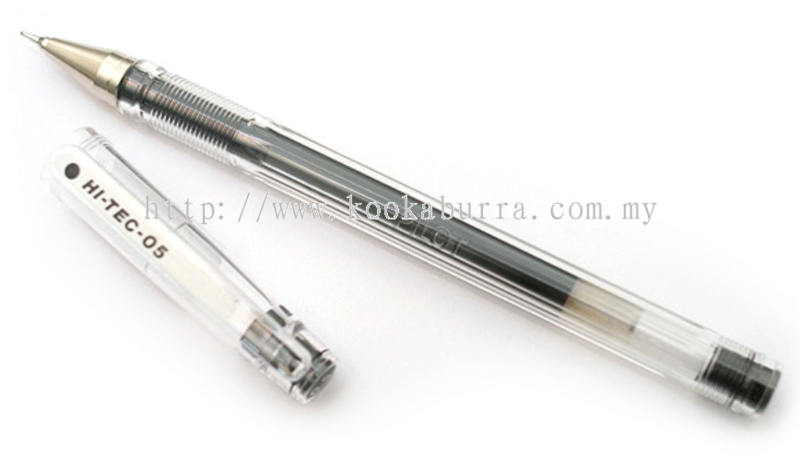 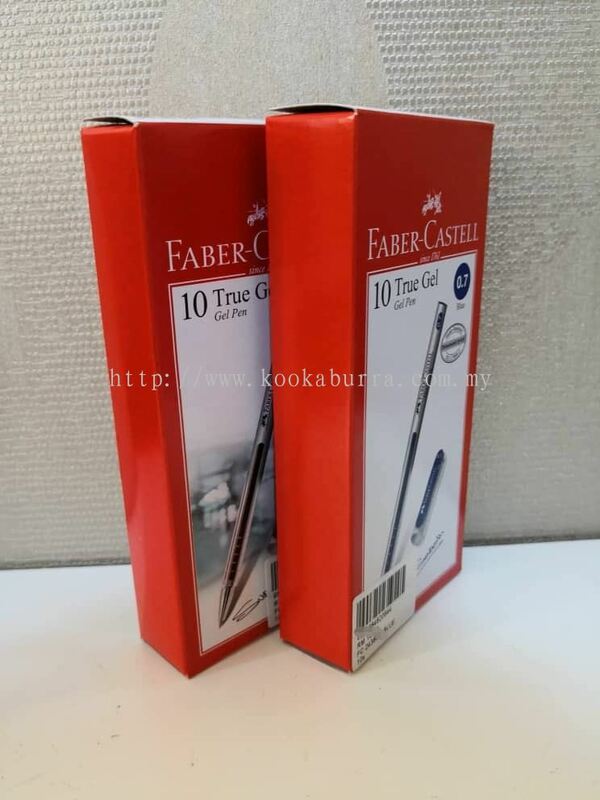 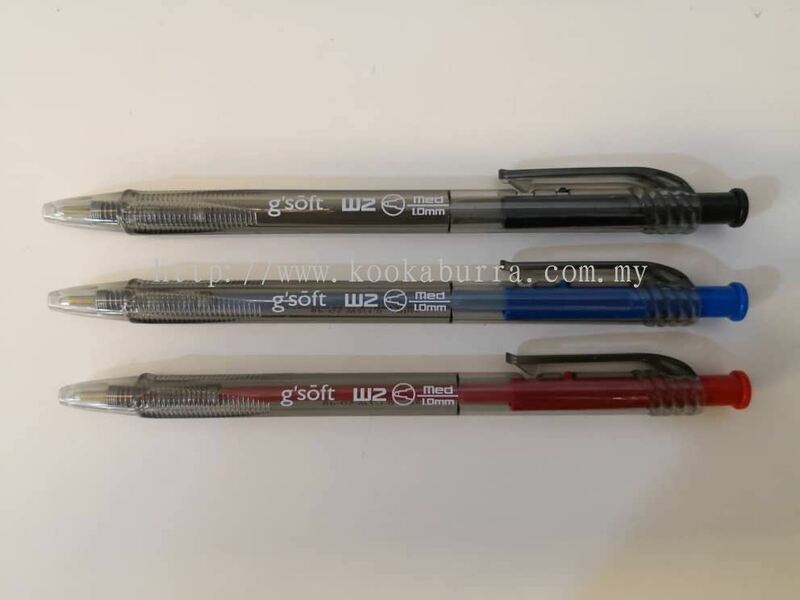 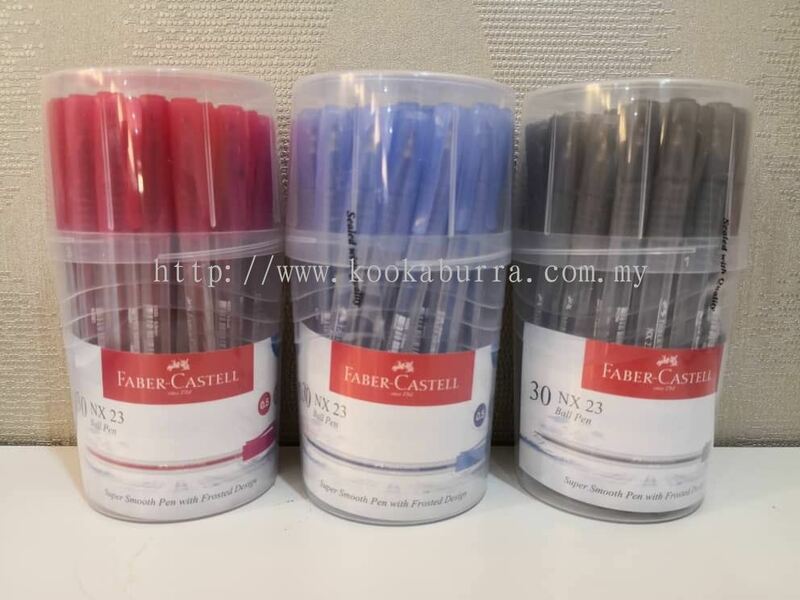 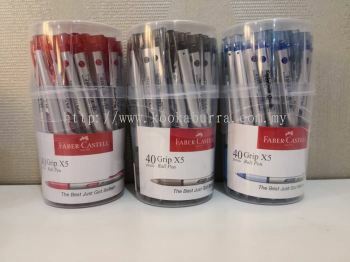 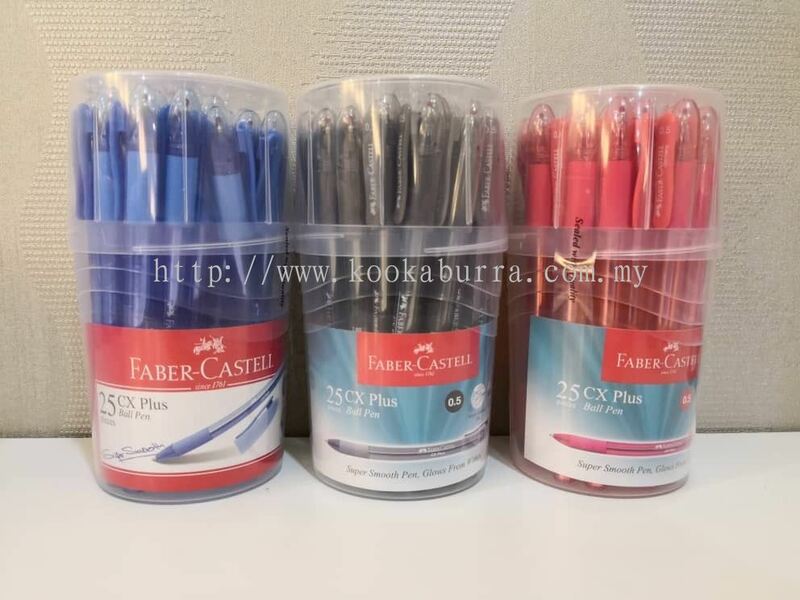 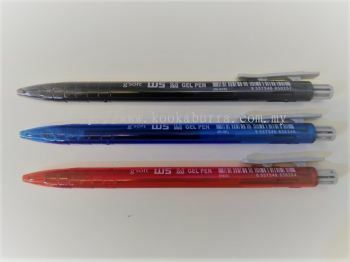 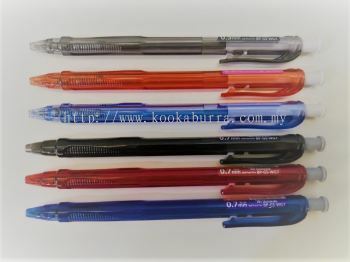 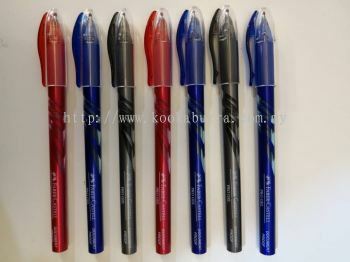 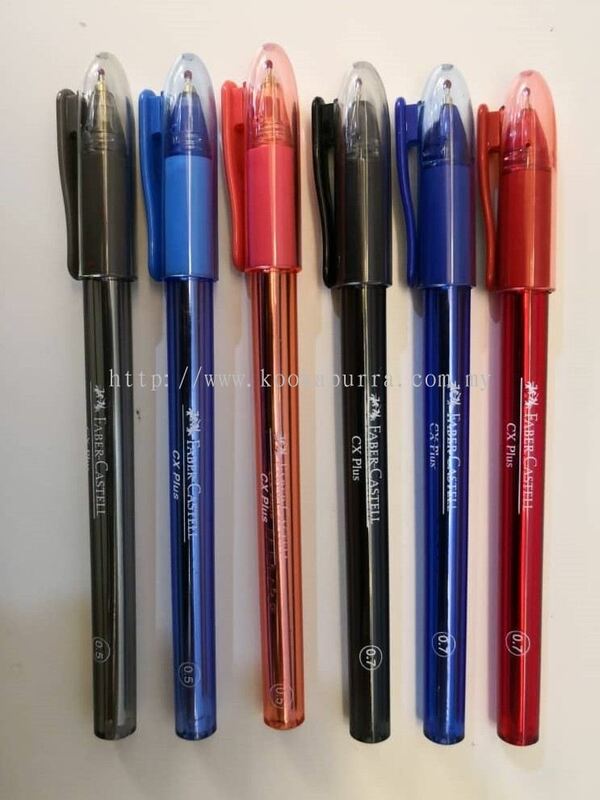 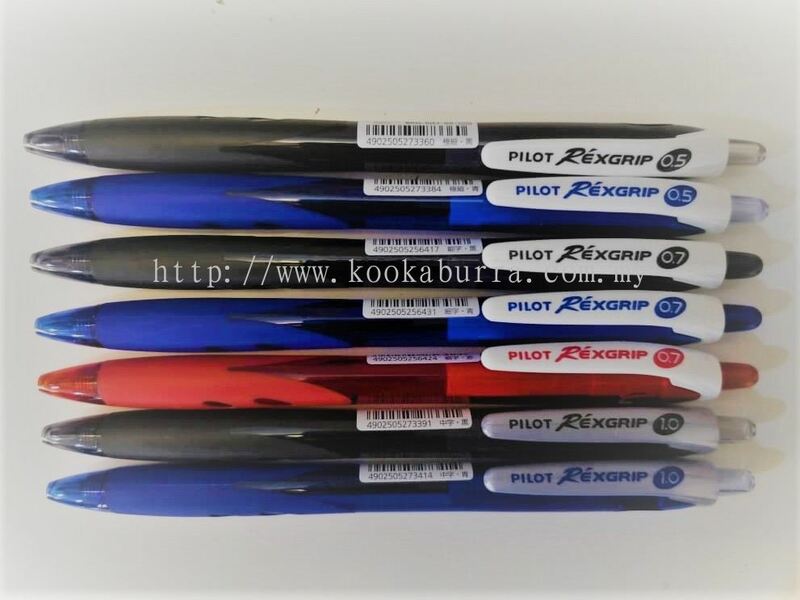 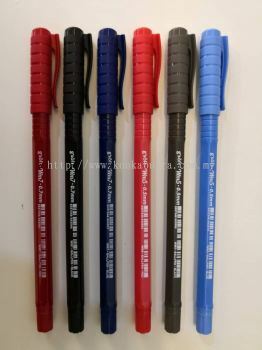 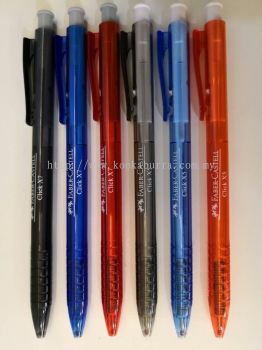 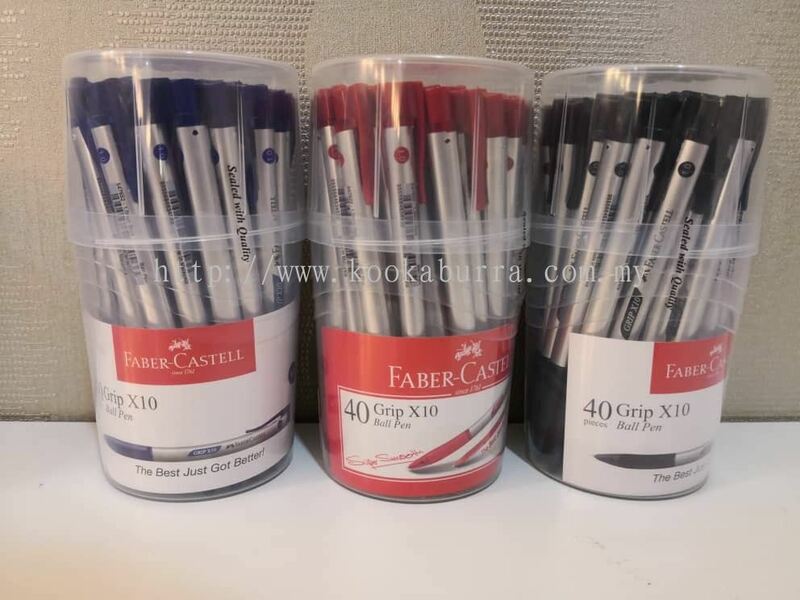 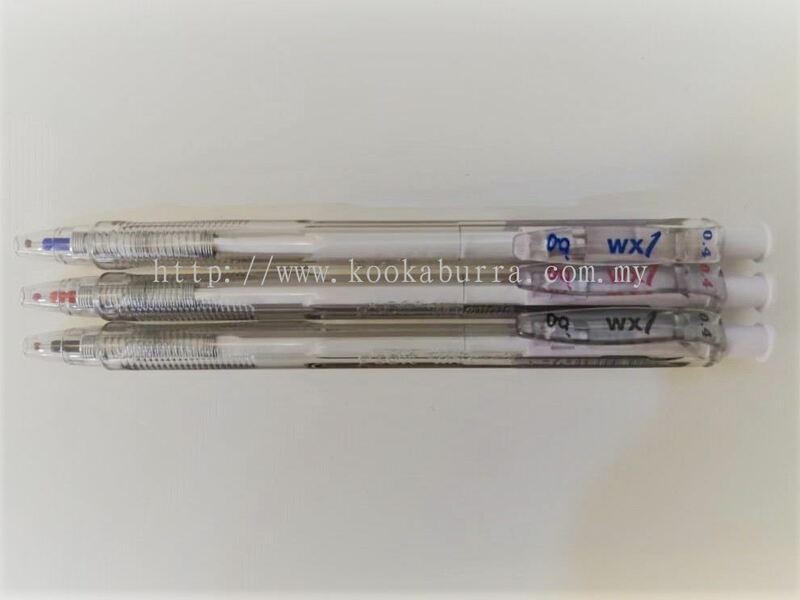 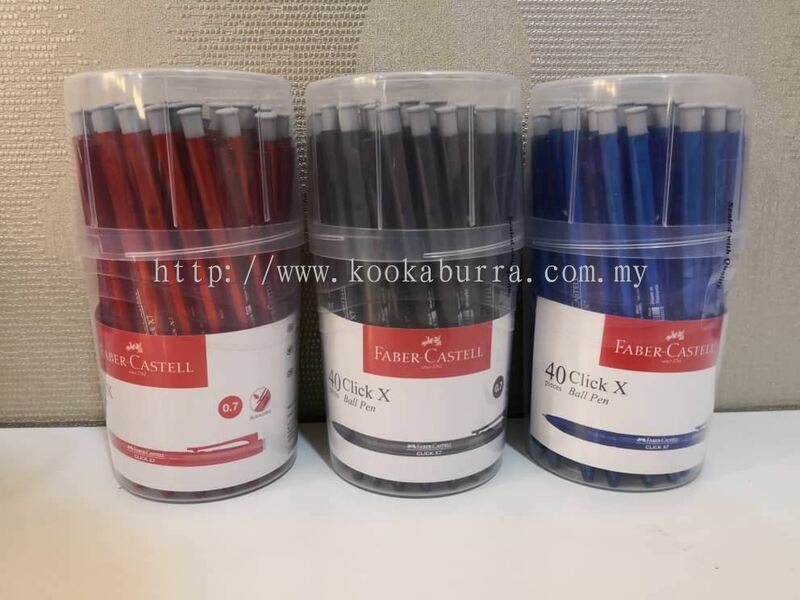 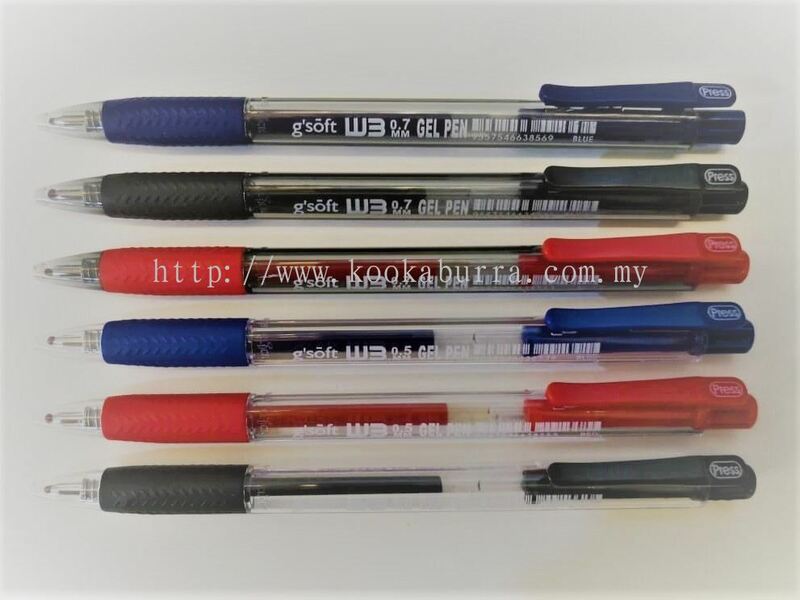 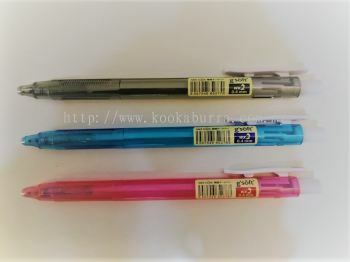 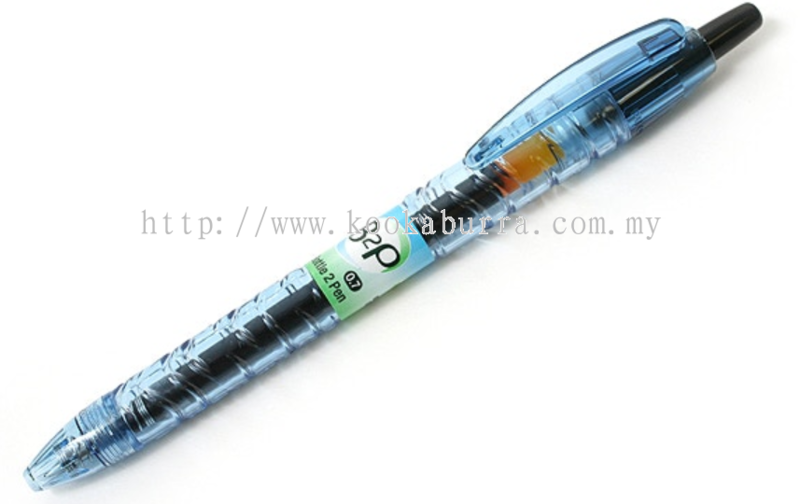 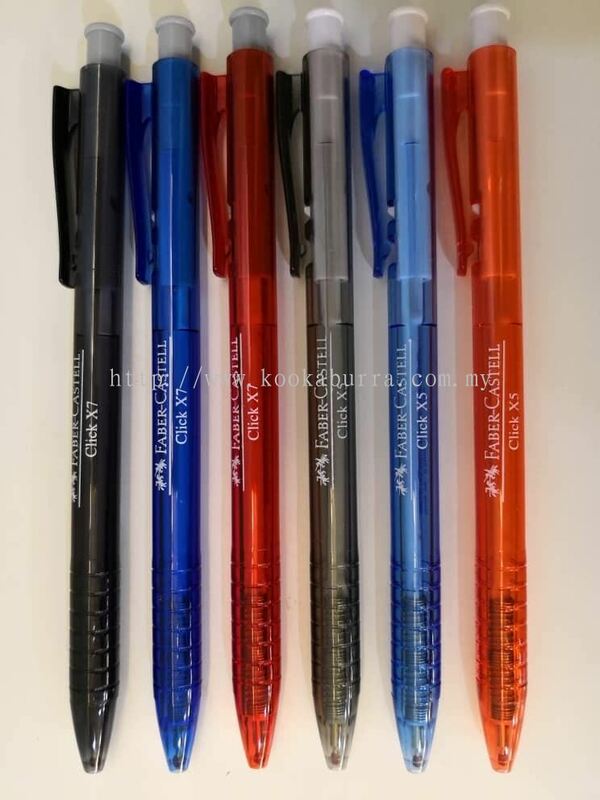 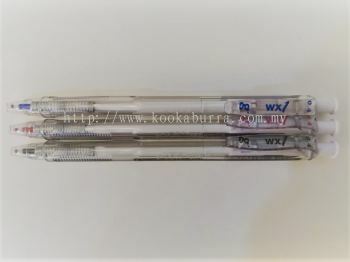 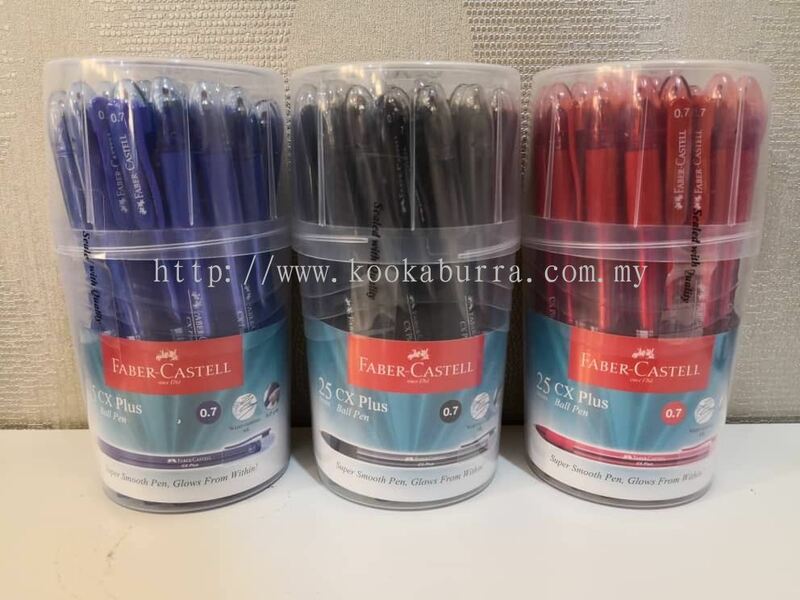 KOOKABURRA TRADING added new product in Writing & Correction Instruments - Ballpoint Pen Category. 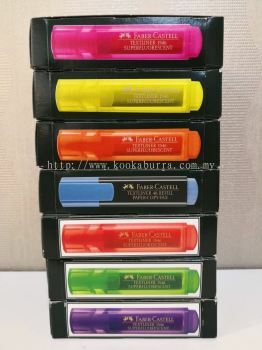 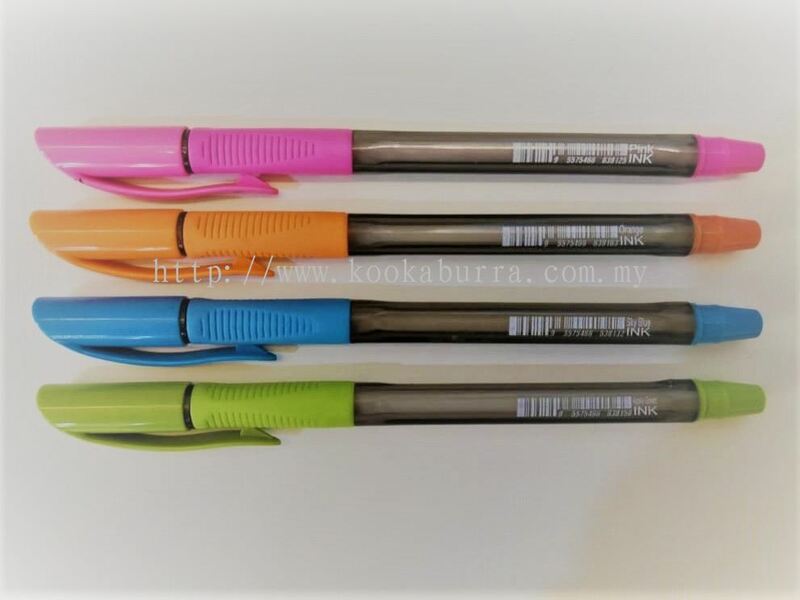 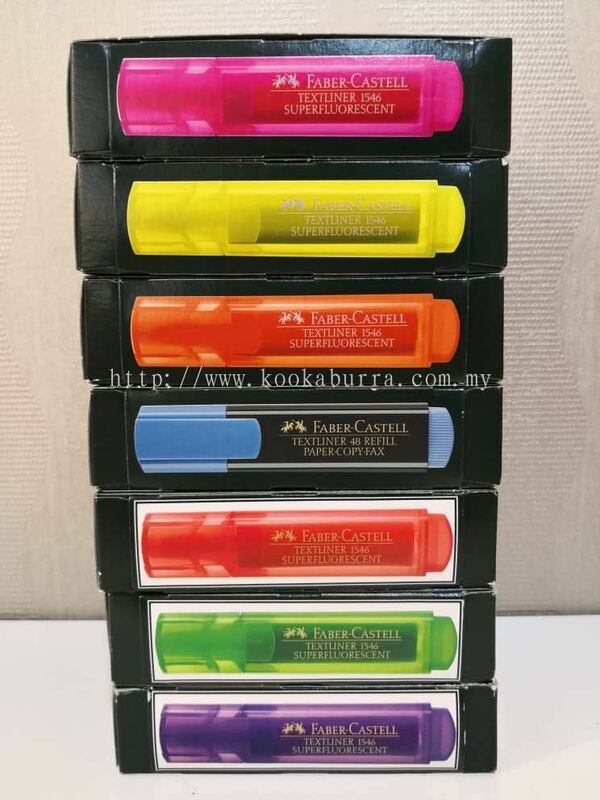 KOOKABURRA TRADING added 3 new products in Writing & Correction Instruments - Highlighter Pen Category. 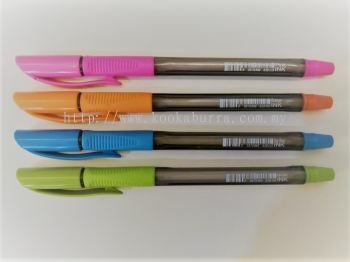 KOOKABURRA TRADING added 6 new products in Writing & Correction Instruments - Gel Pen Category. 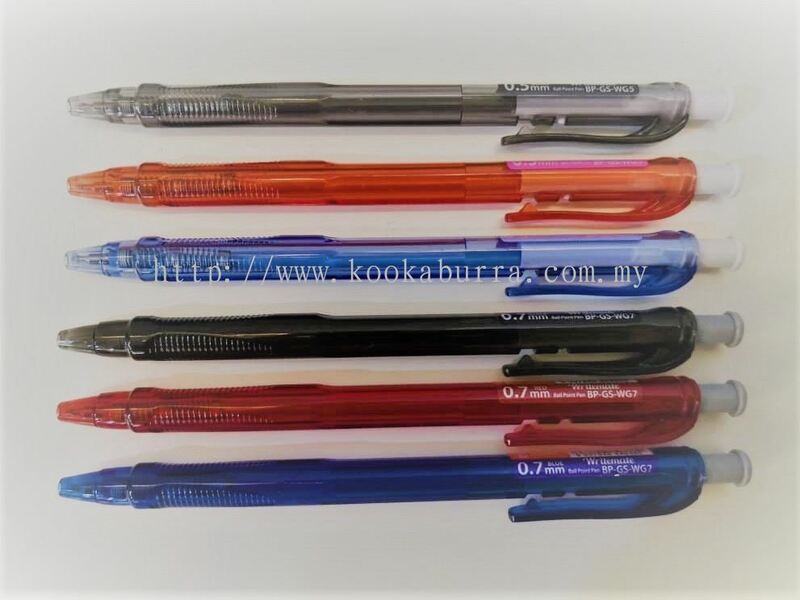 KOOKABURRA TRADING added 11 new products in Writing & Correction Instruments - Ballpoint Pen Category. 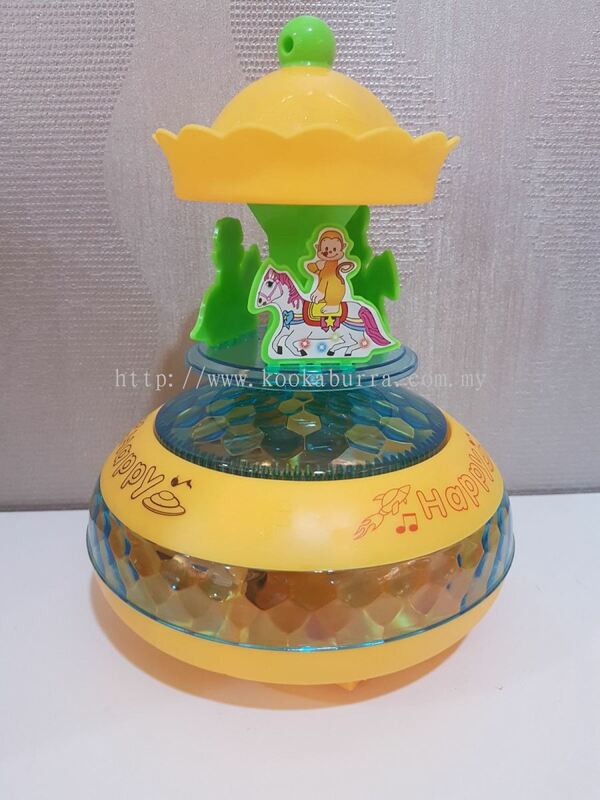 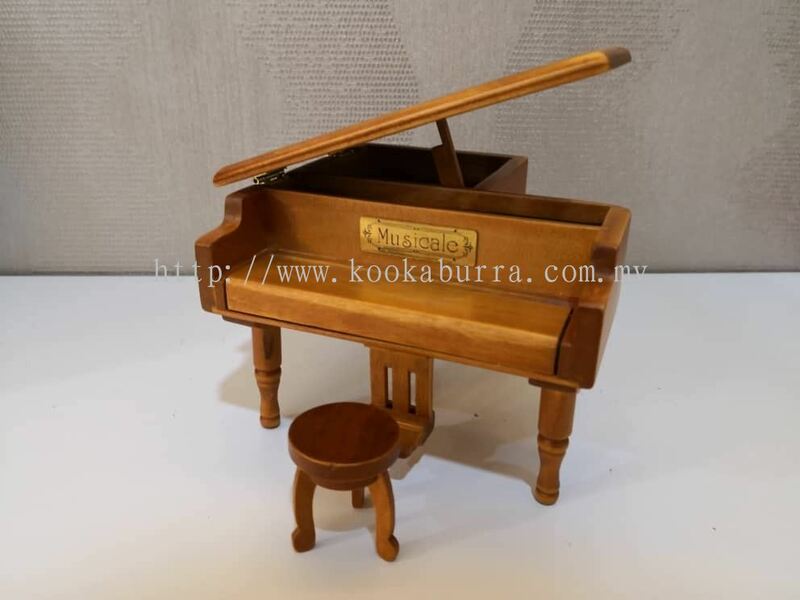 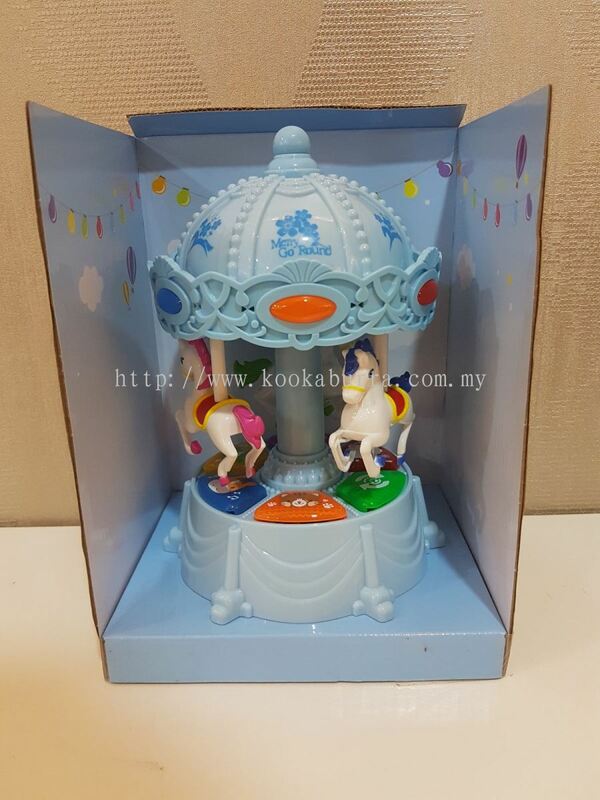 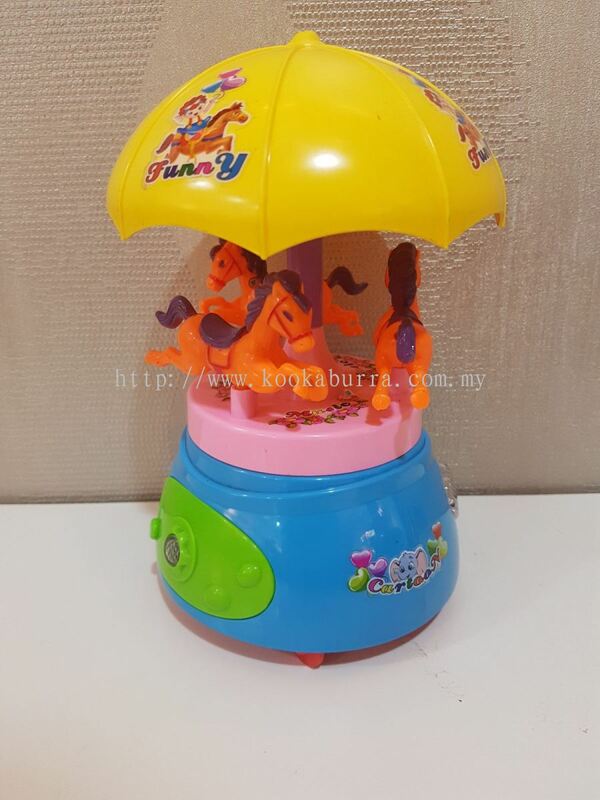 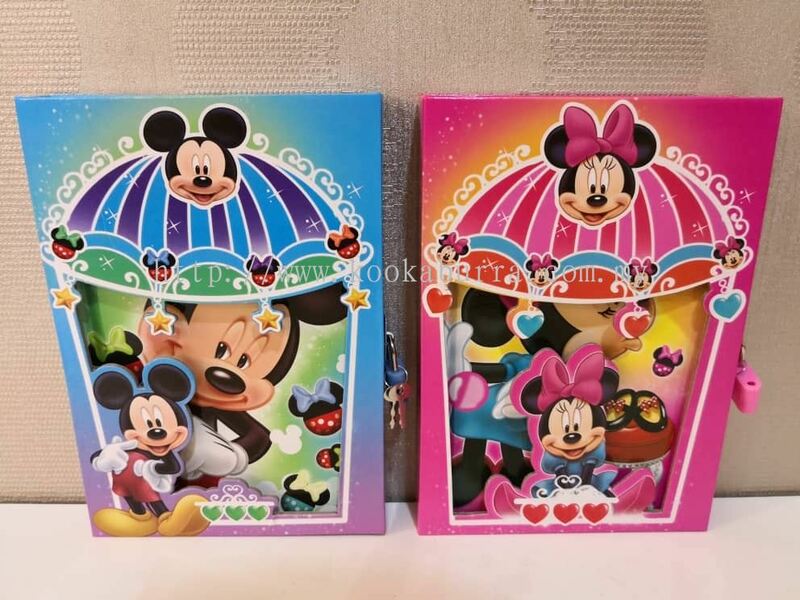 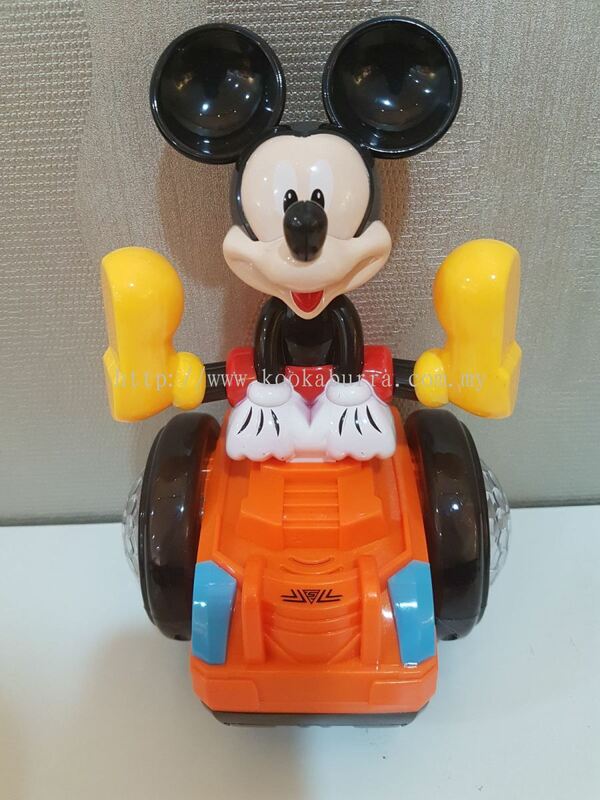 KOOKABURRA TRADING added 11 new products in Toys & Gifts Category. 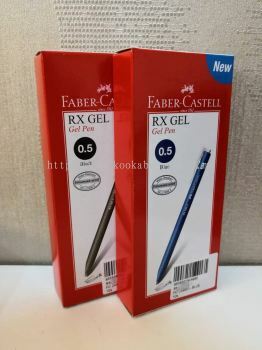 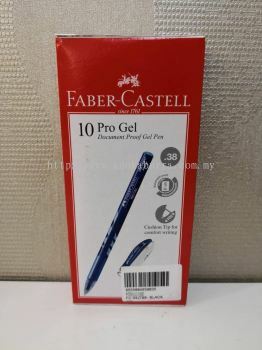 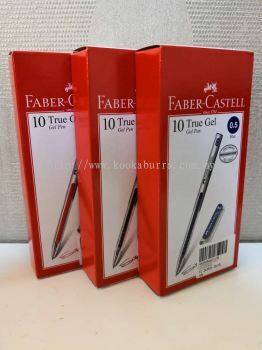 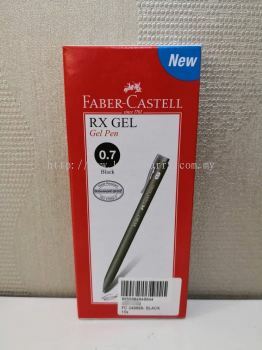 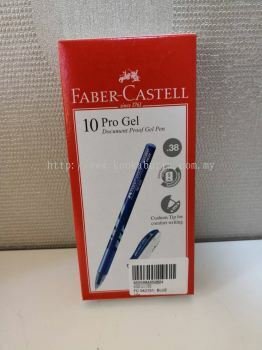 KOOKABURRA TRADING added 10 new products in Writing & Correction Instruments - Gel Pen Category. 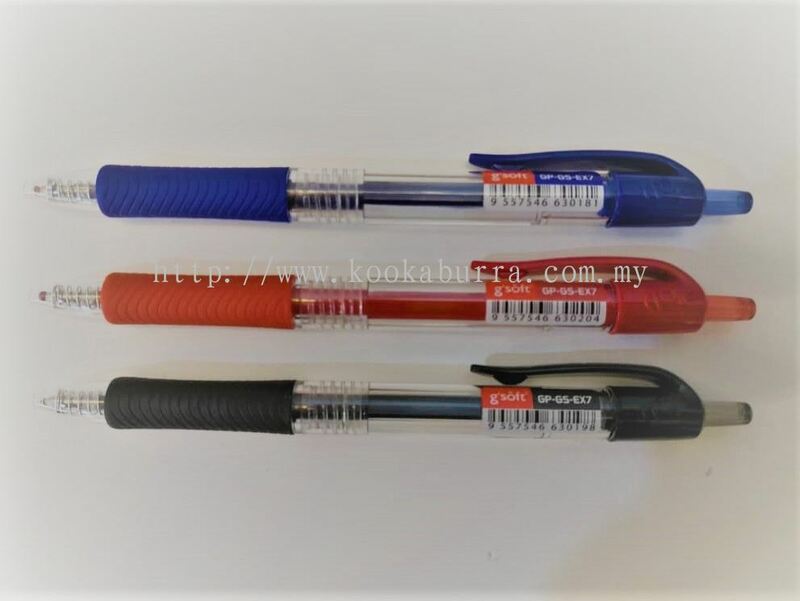 KOOKABURRA TRADING added 13 new products in Writing & Correction Instruments - Ballpoint Pen Category. 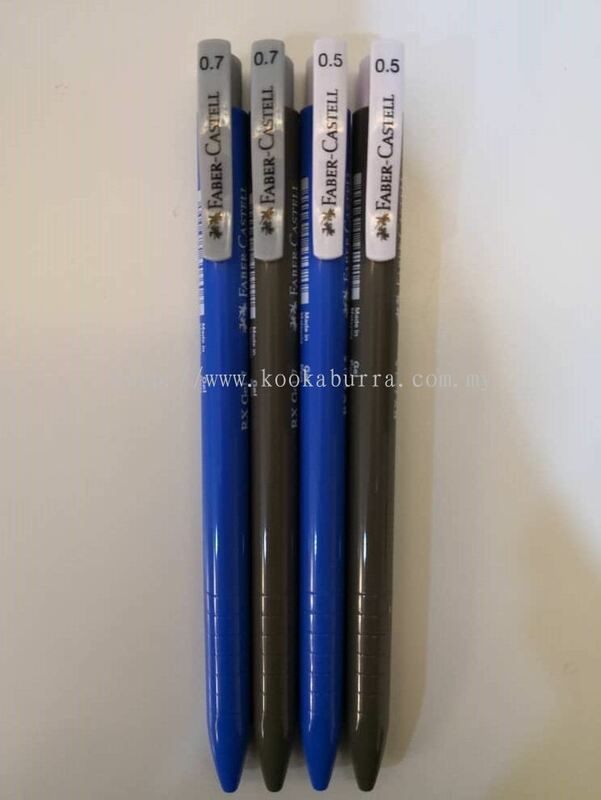 KOOKABURRA TRADING added new product in Writing & Correction Instruments - Correction Fluid Category. 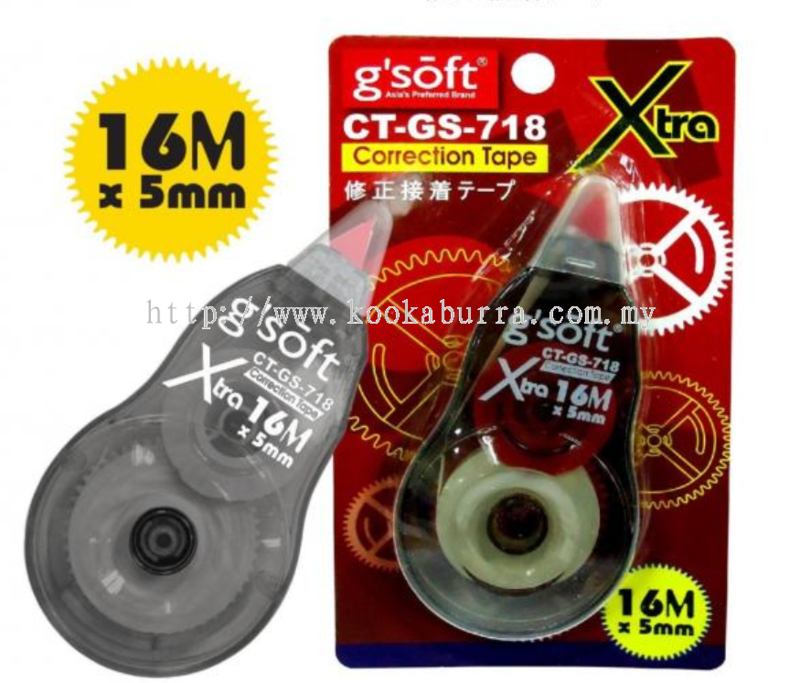 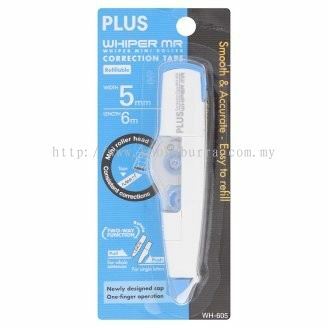 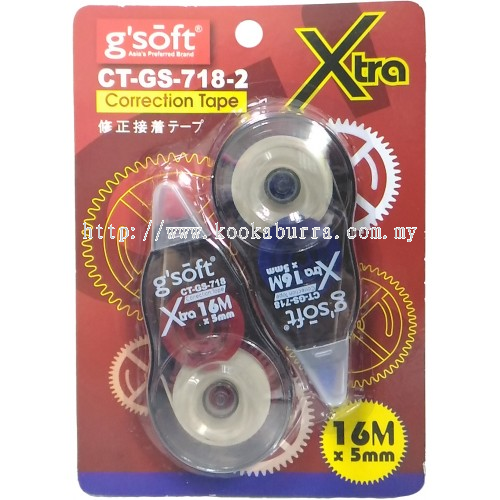 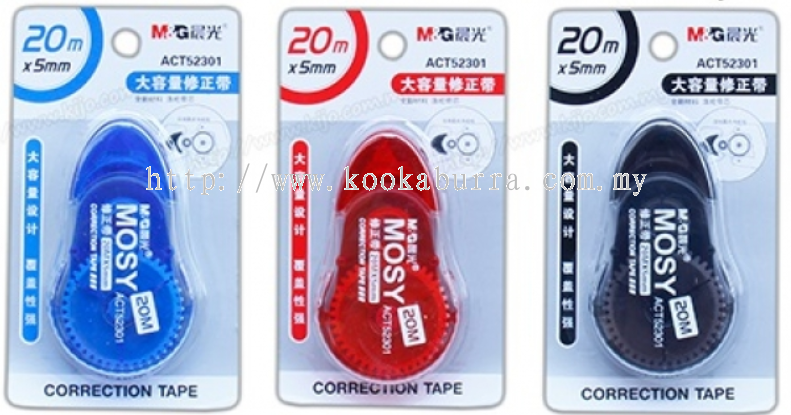 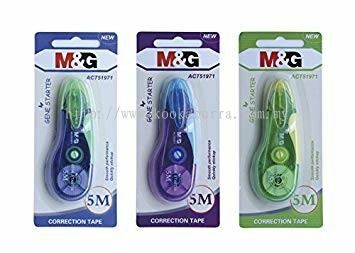 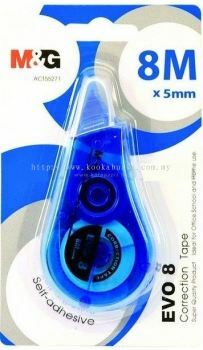 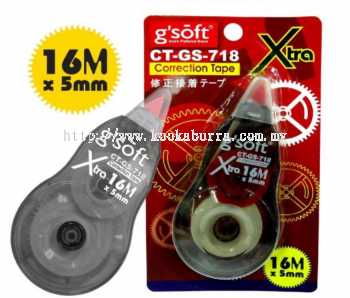 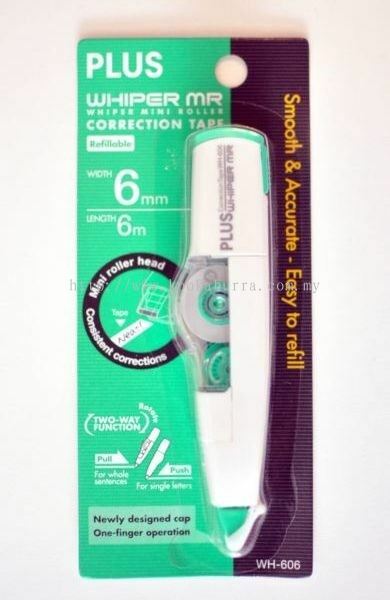 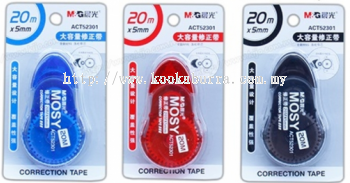 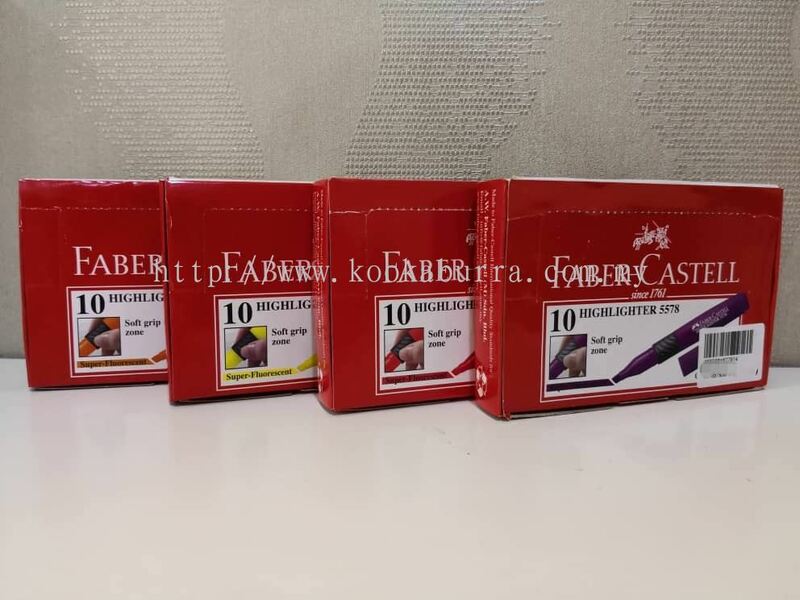 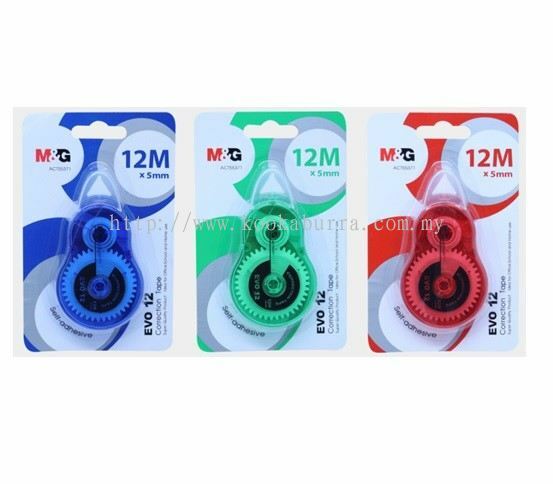 KOOKABURRA TRADING added 10 new products in Writing & Correction Instruments - Correction Tape Category. 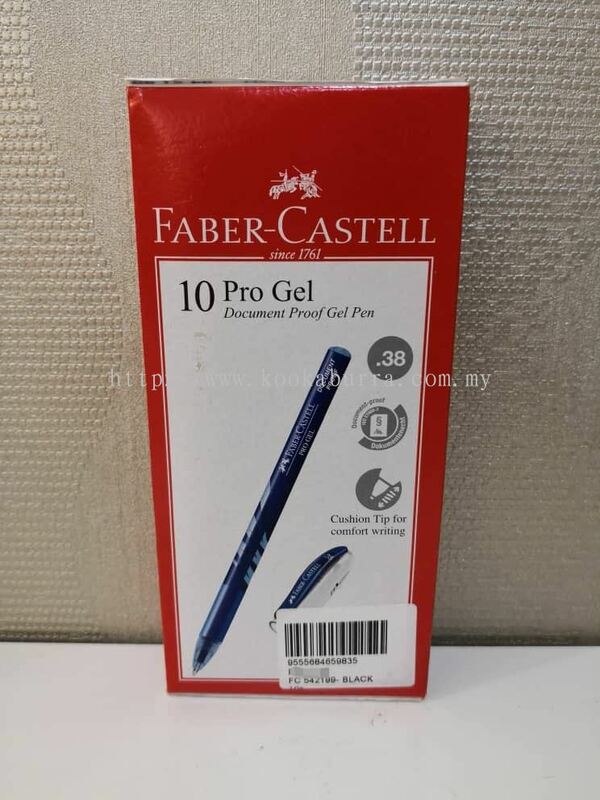 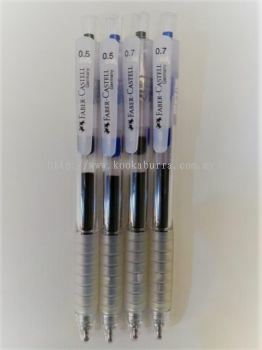 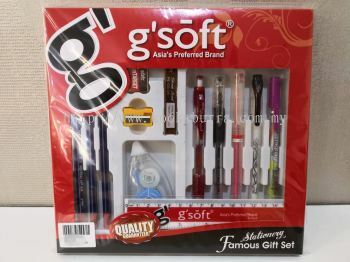 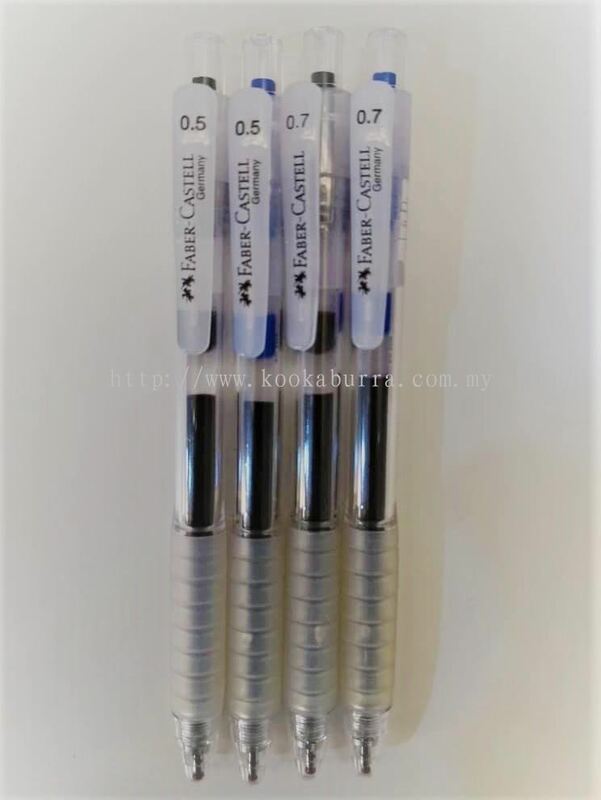 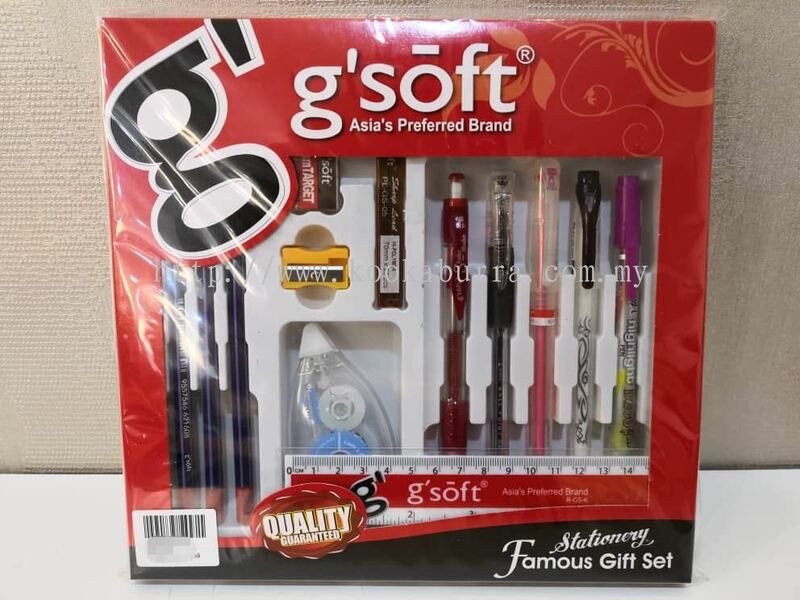 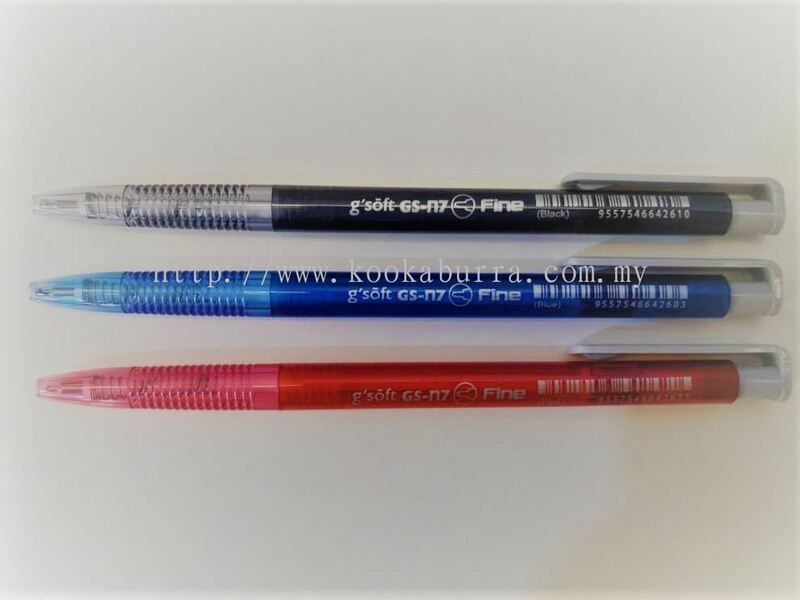 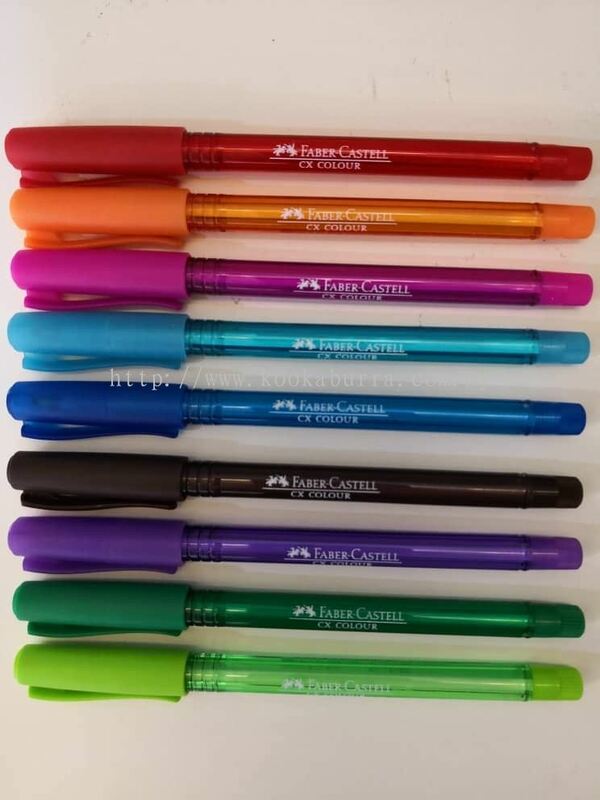 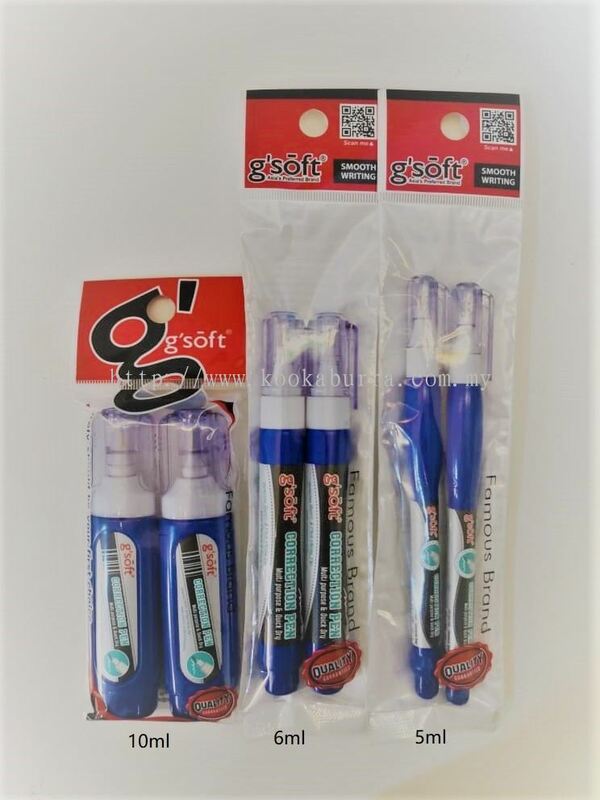 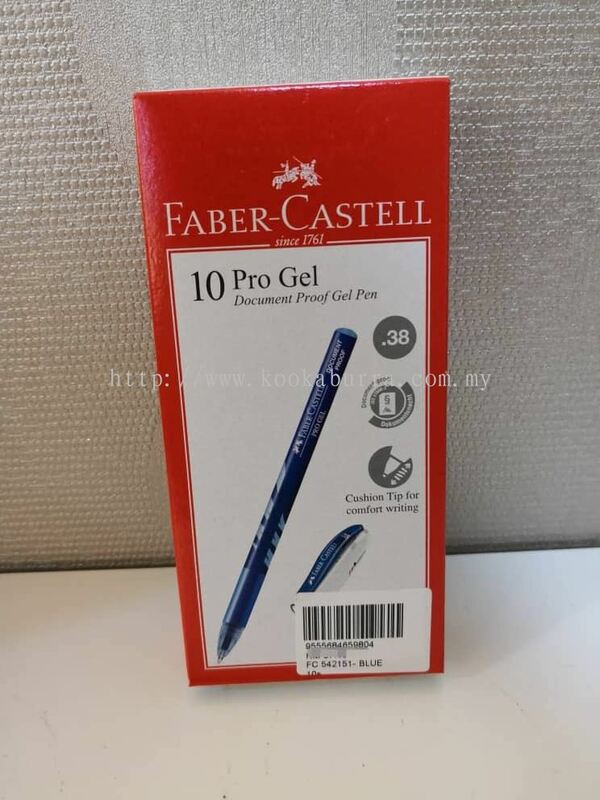 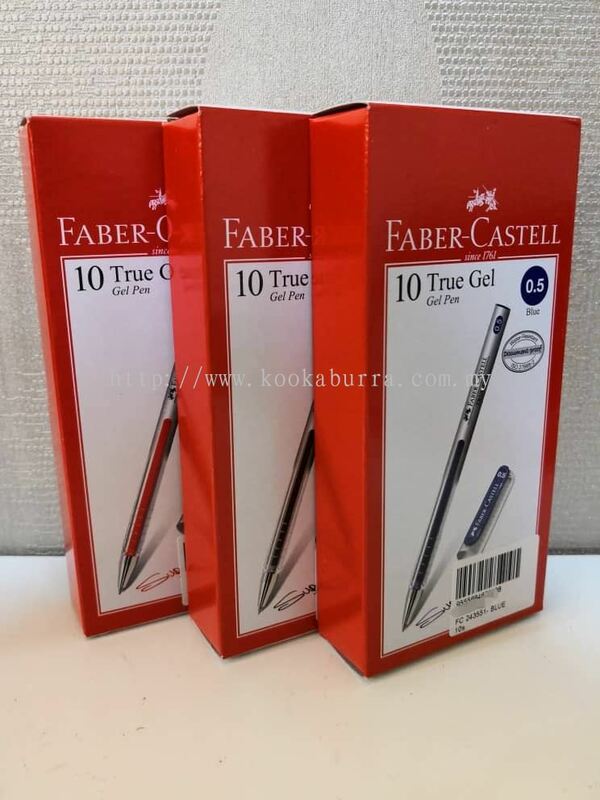 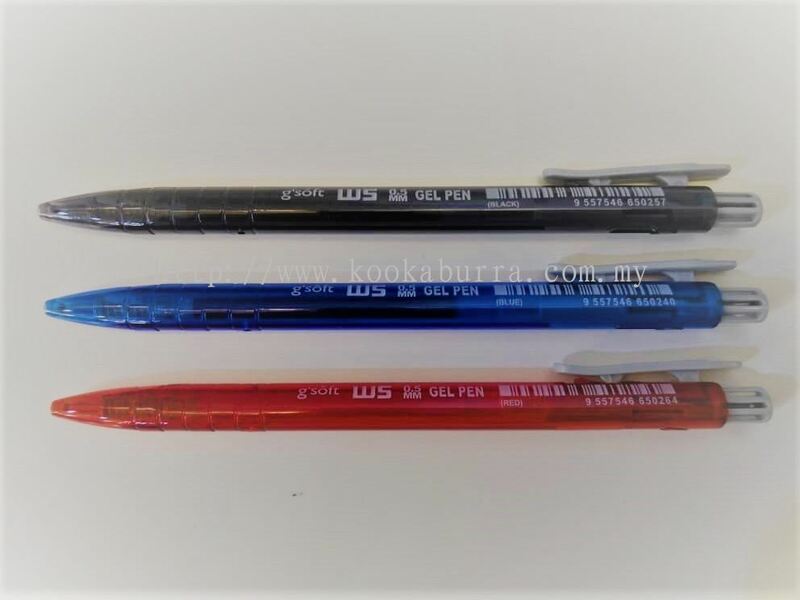 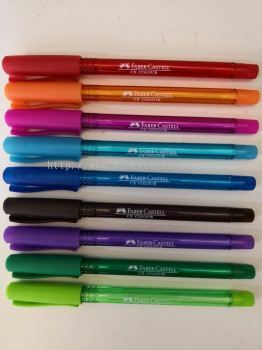 KOOKABURRA TRADING added 3 new products in Writing & Correction Instruments - Gel Pen Category. 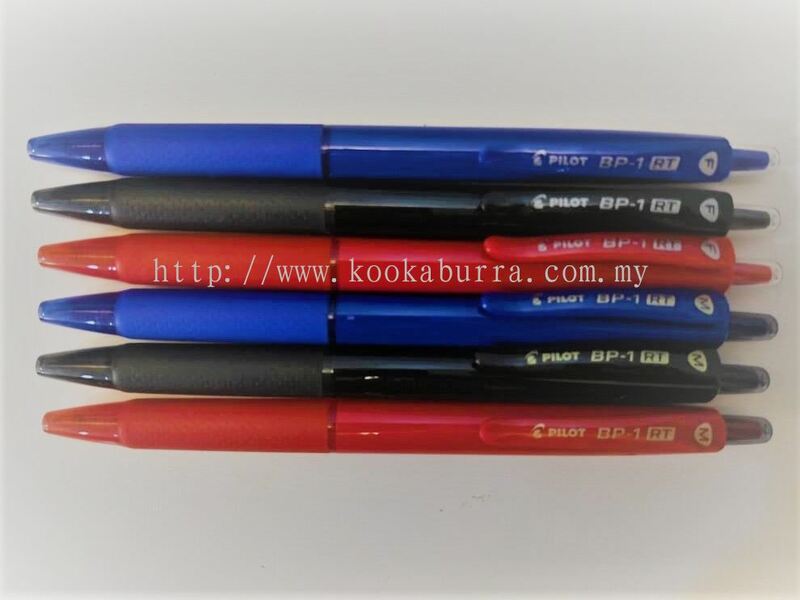 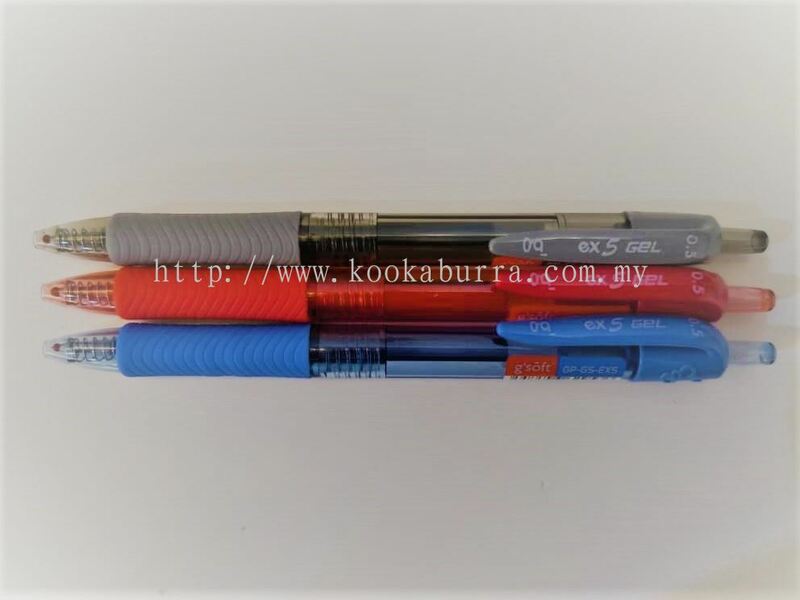 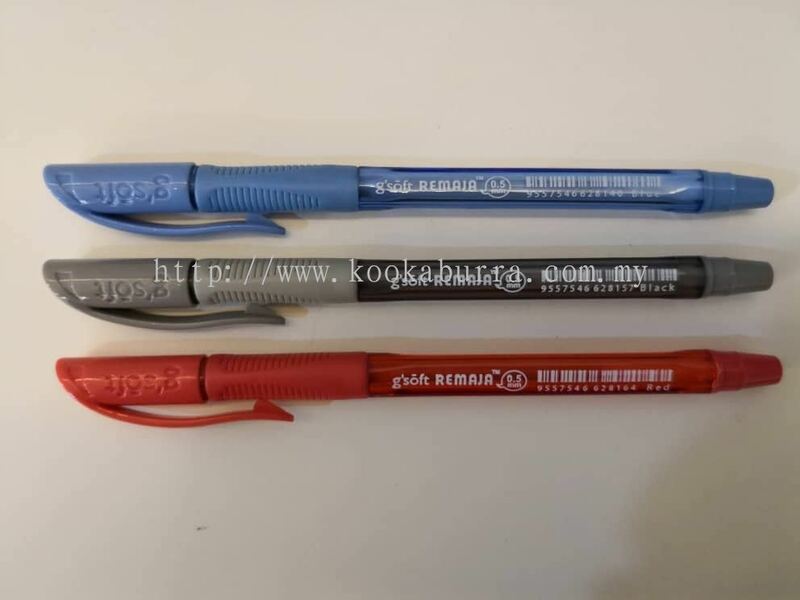 KOOKABURRA TRADING added 3 new products in Writing & Correction Instruments - Ballpoint Pen Category.